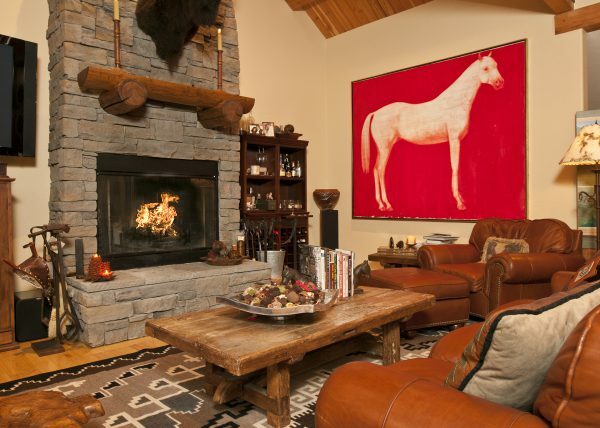 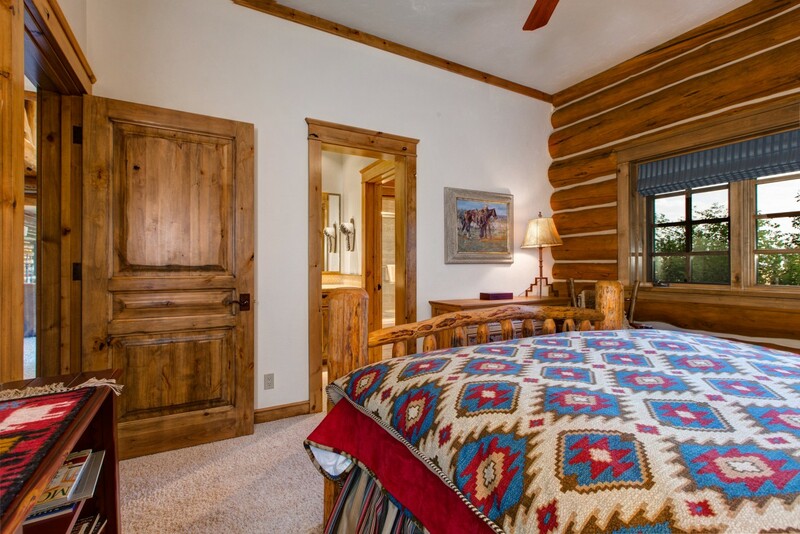 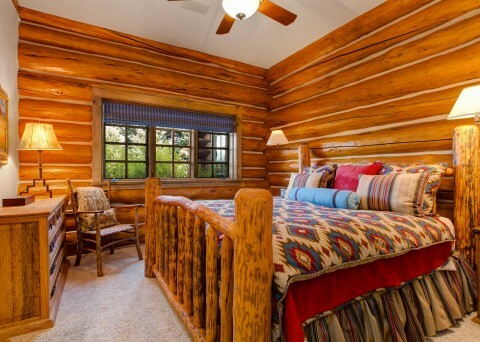 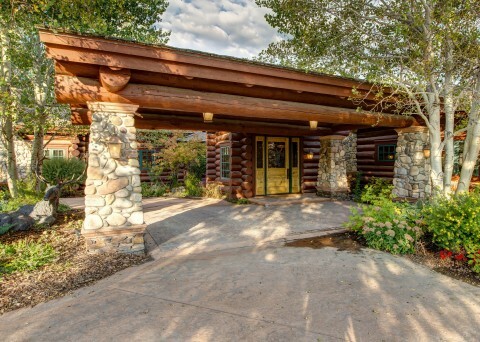 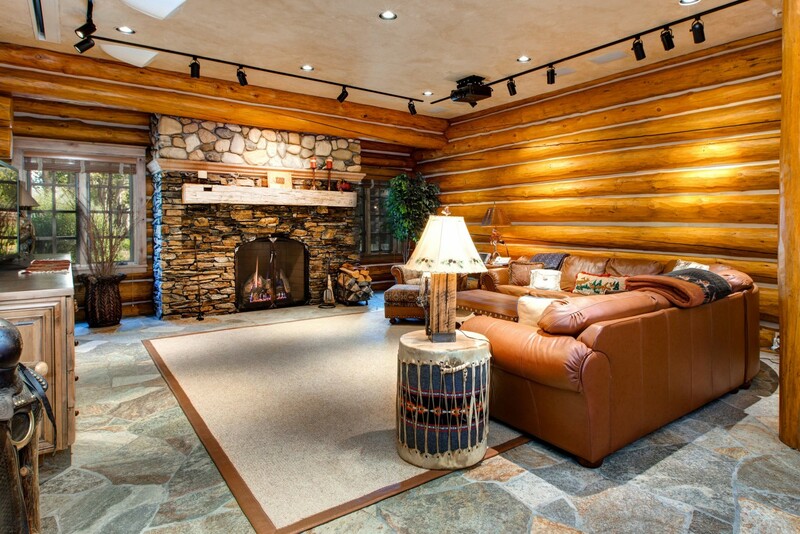 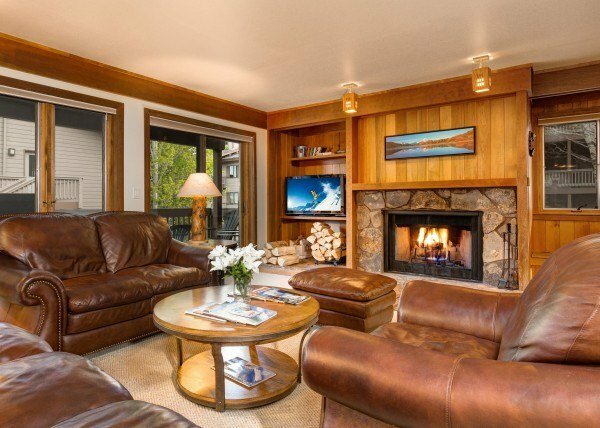 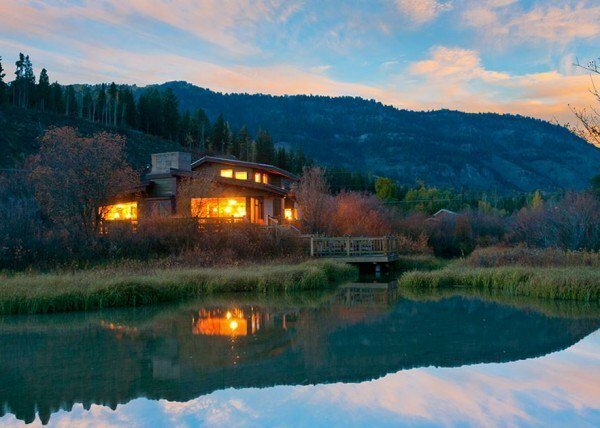 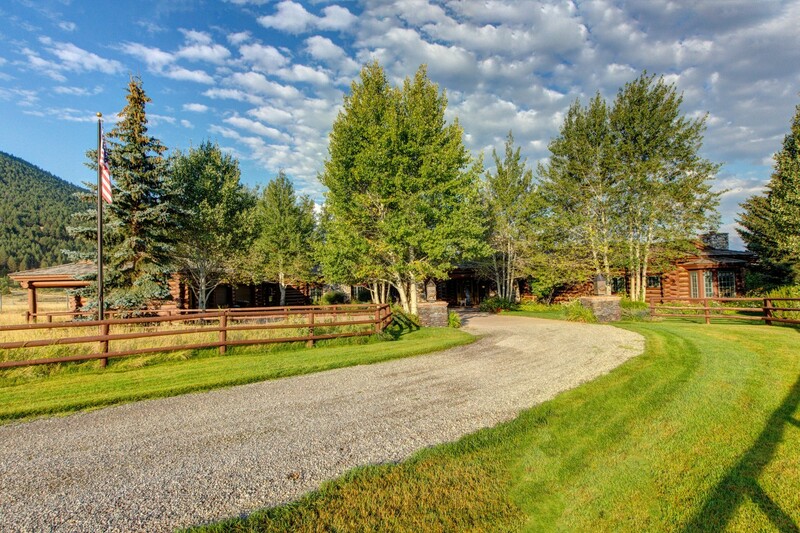 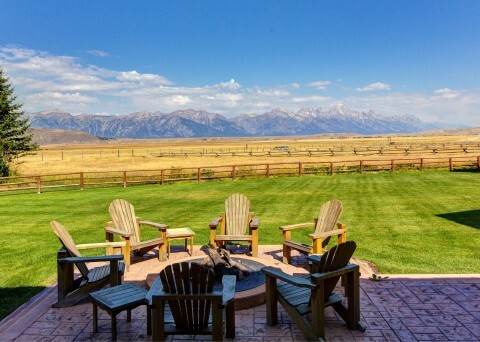 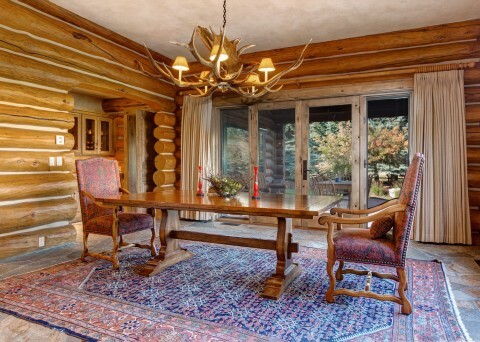 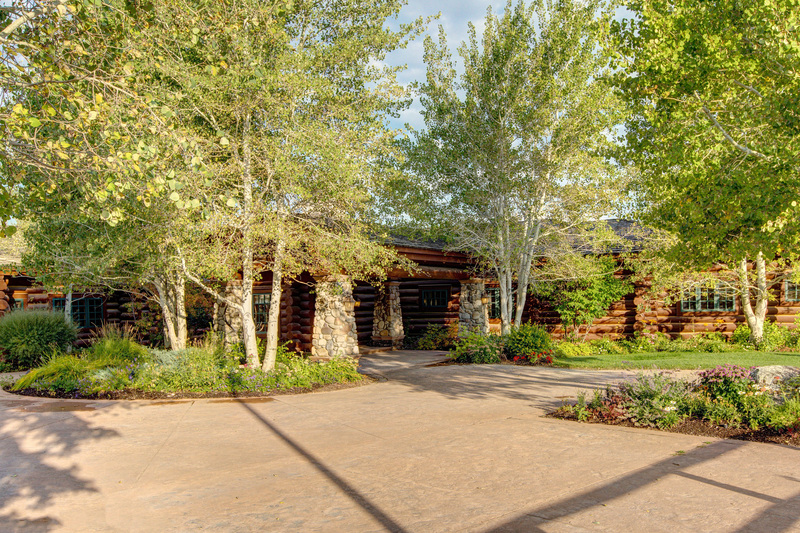 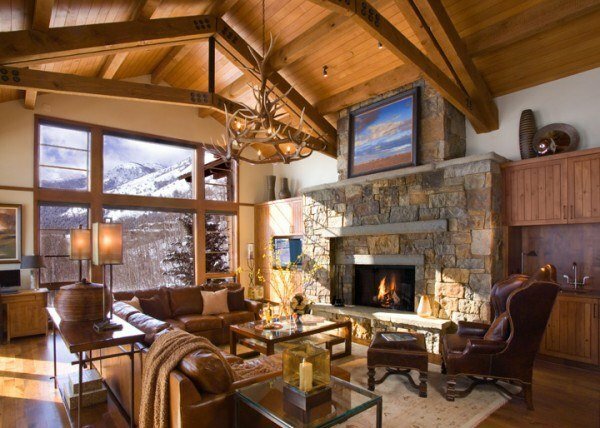 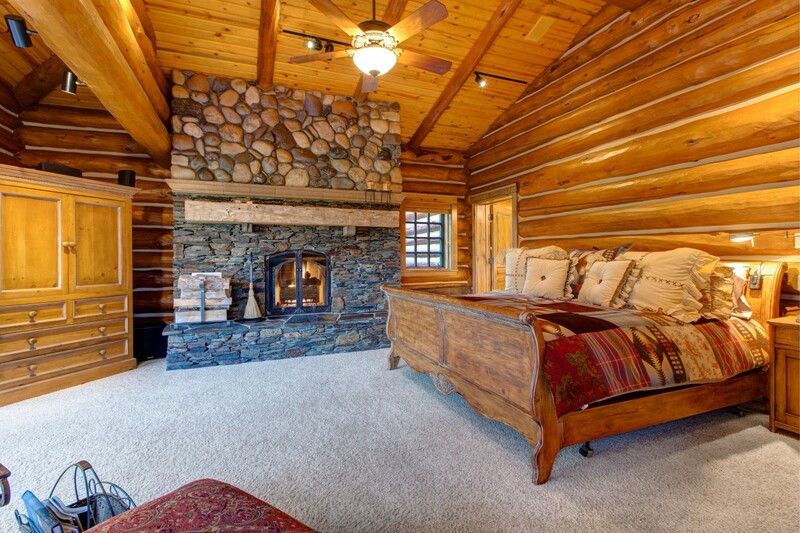 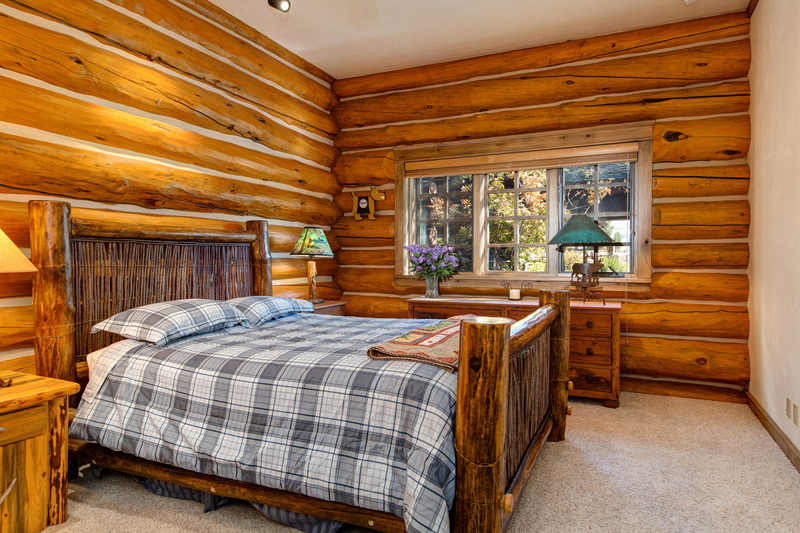 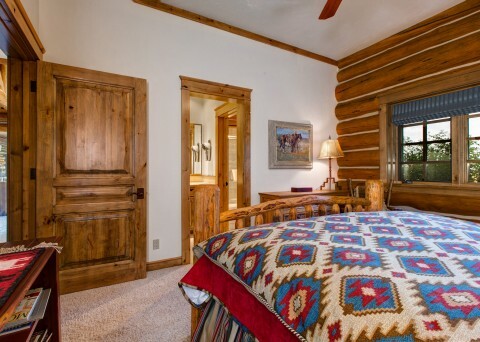 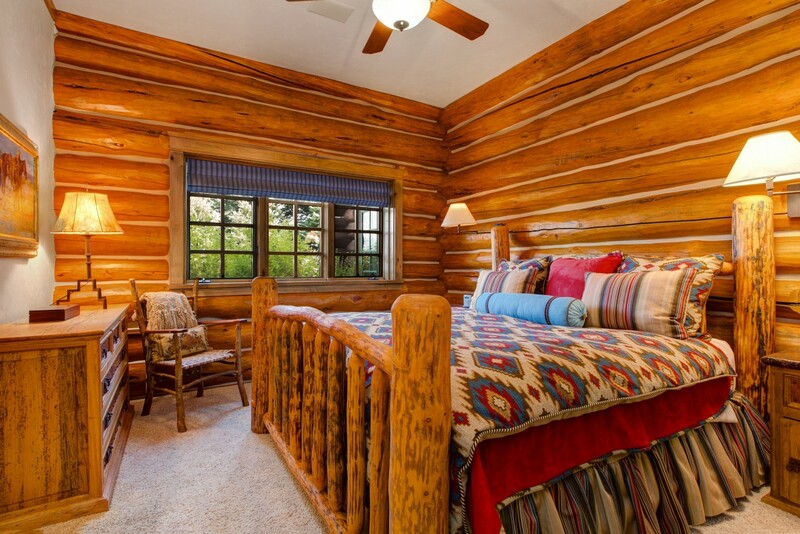 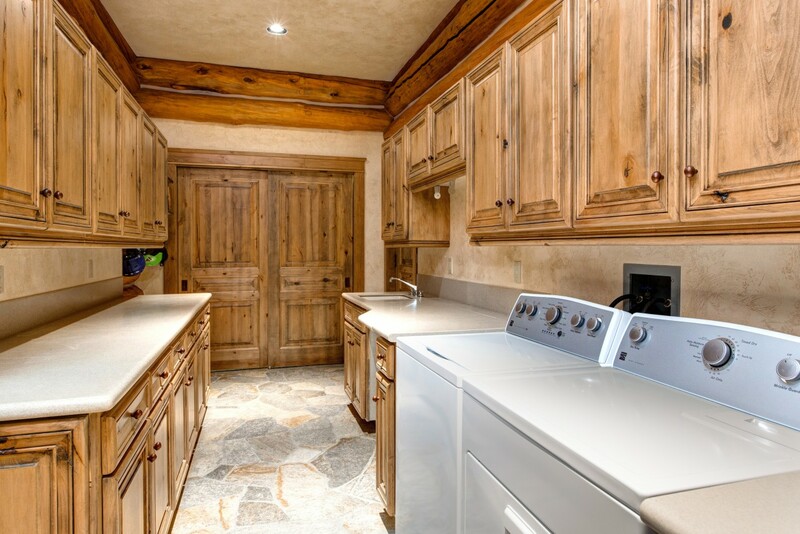 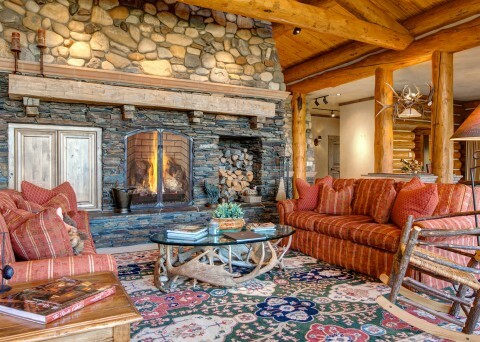 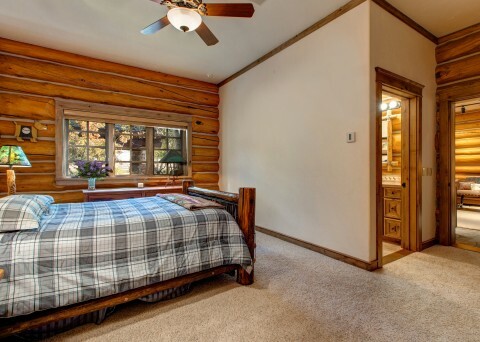 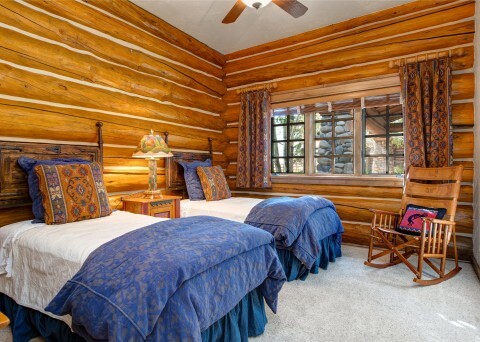 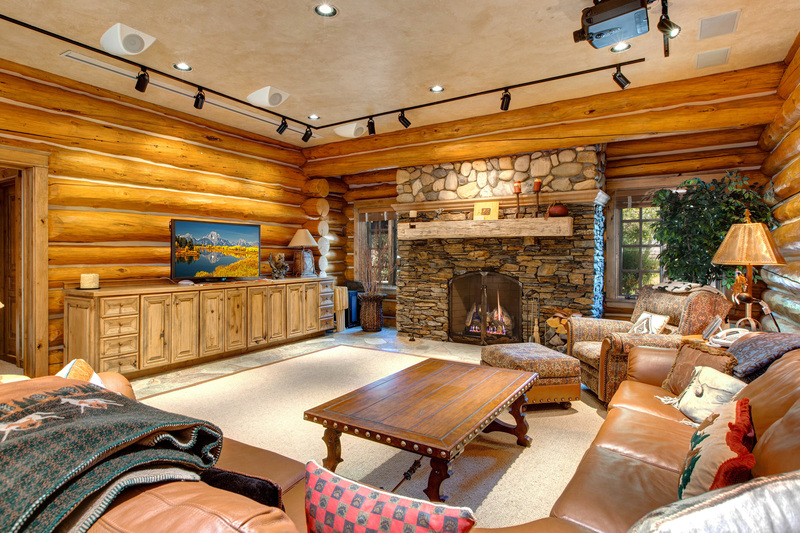 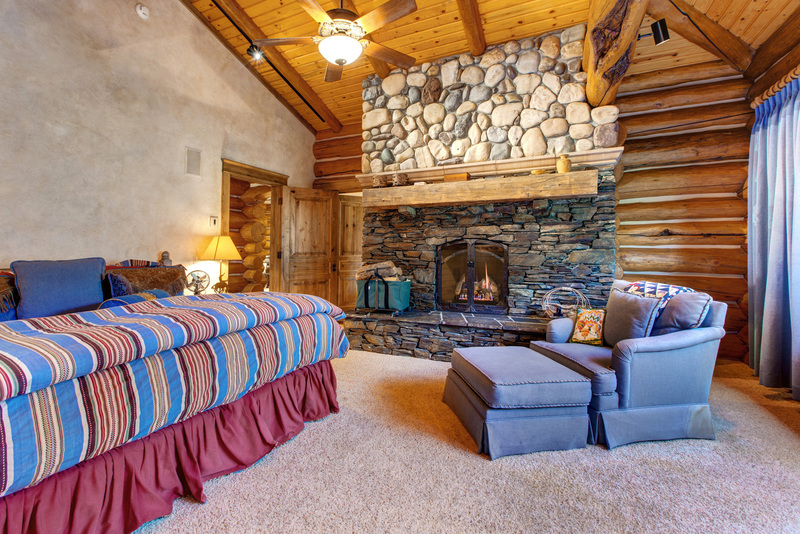 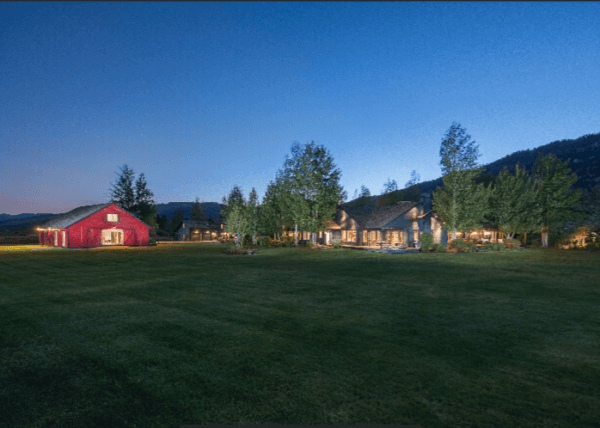 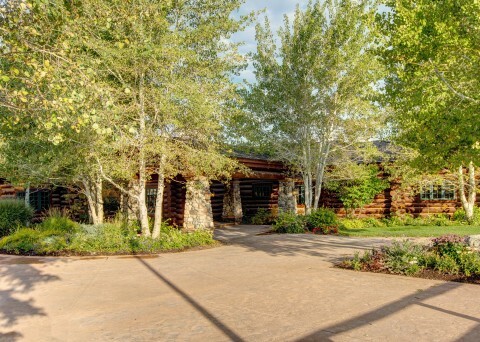 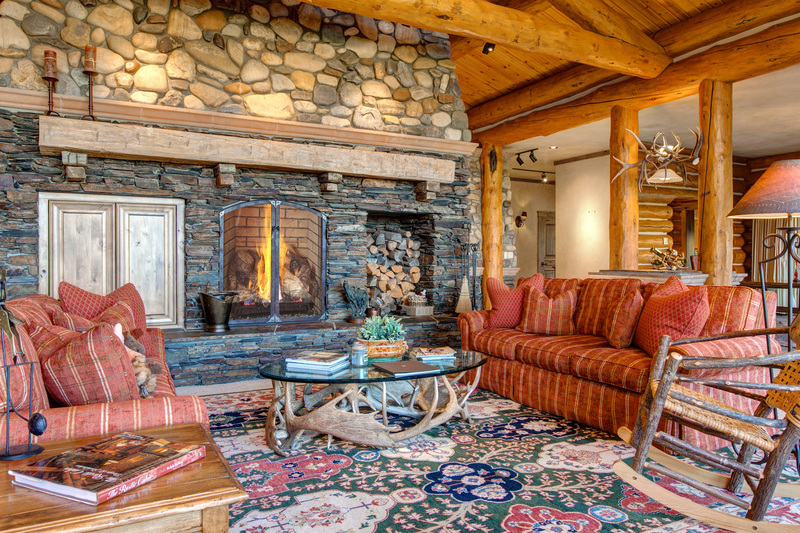 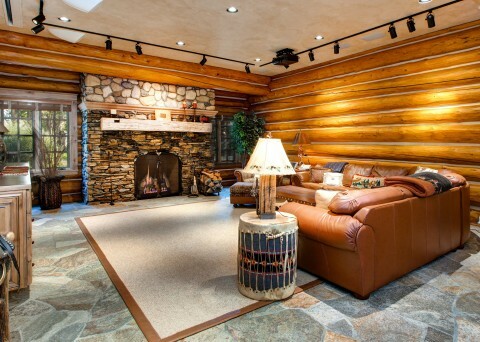 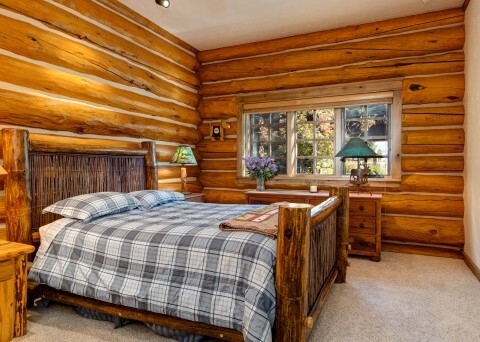 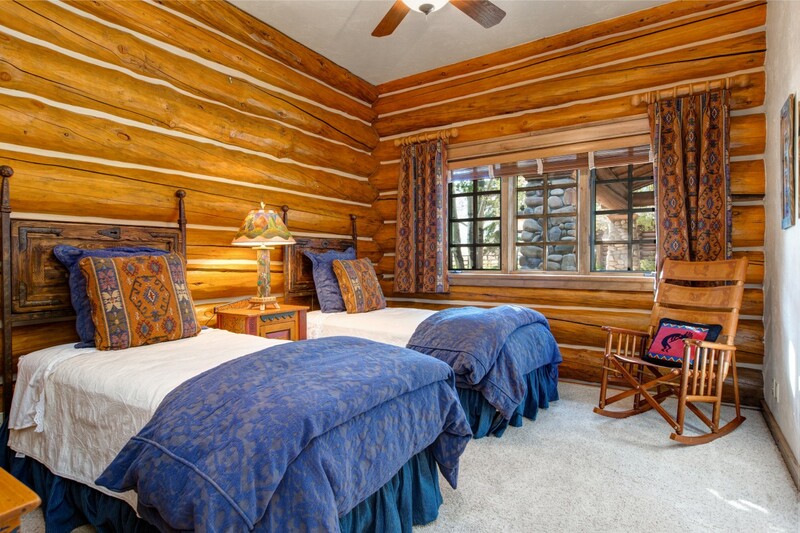 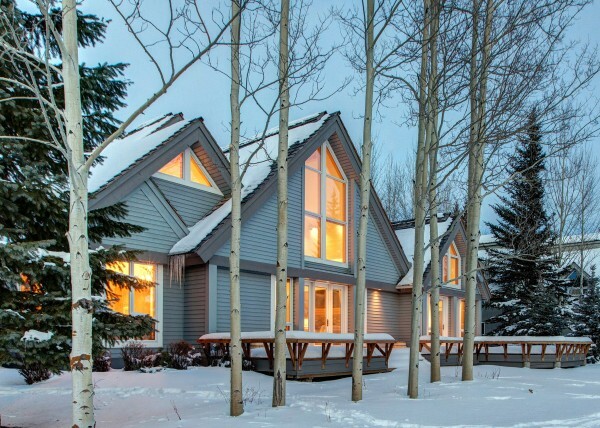 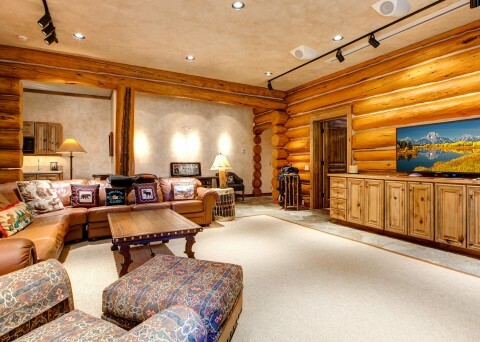 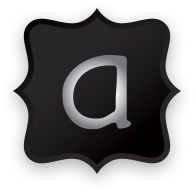 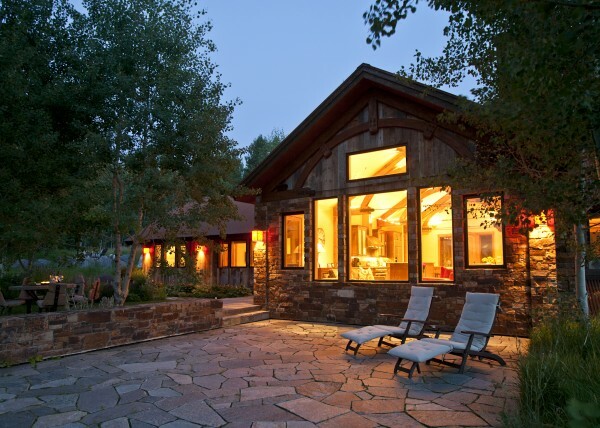 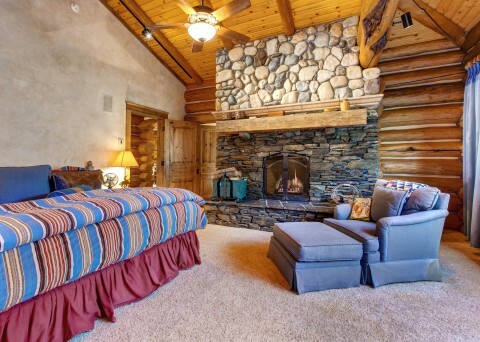 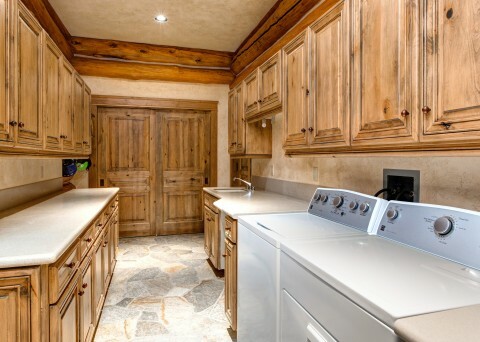 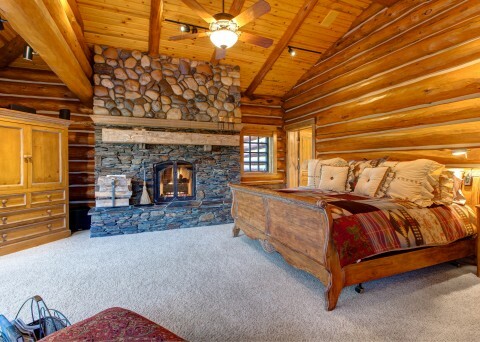 For those who long to experience Jackson Hole’s western lifestyle, look no further than Abode at Elk Refuge Lodge. 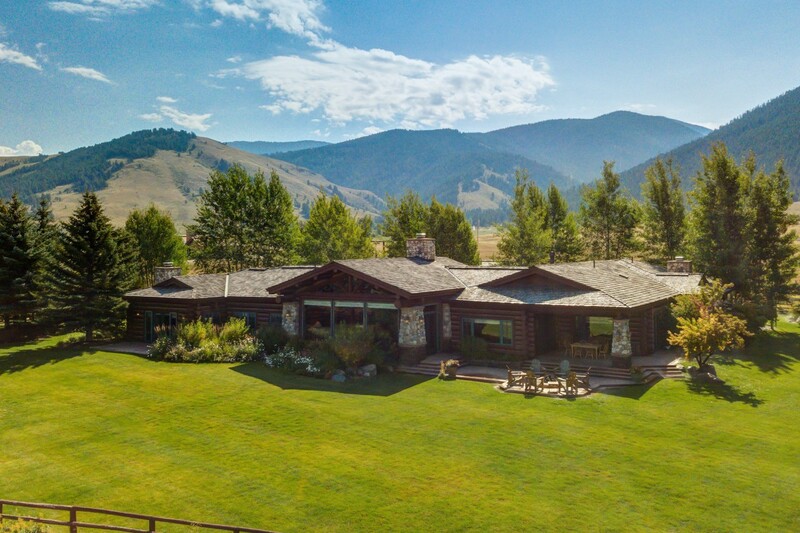 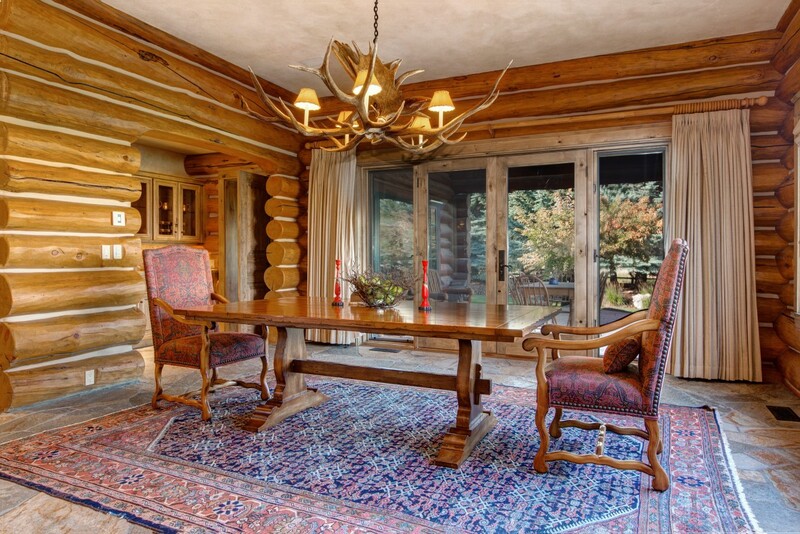 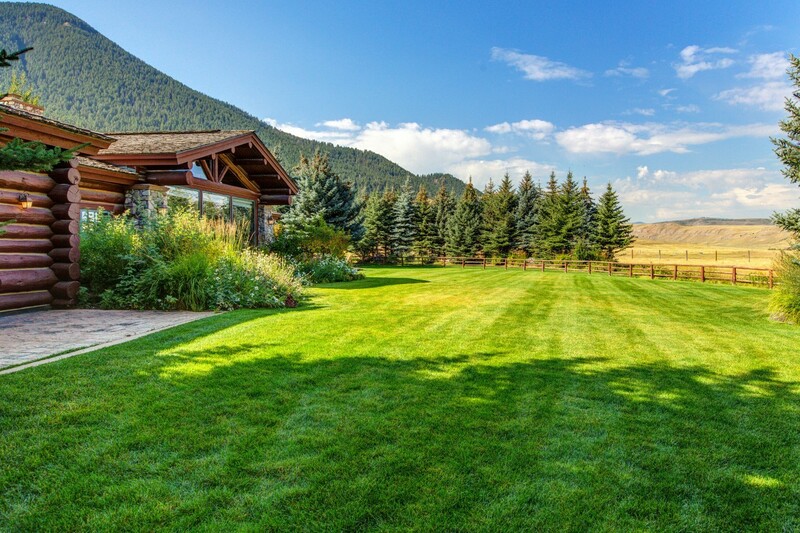 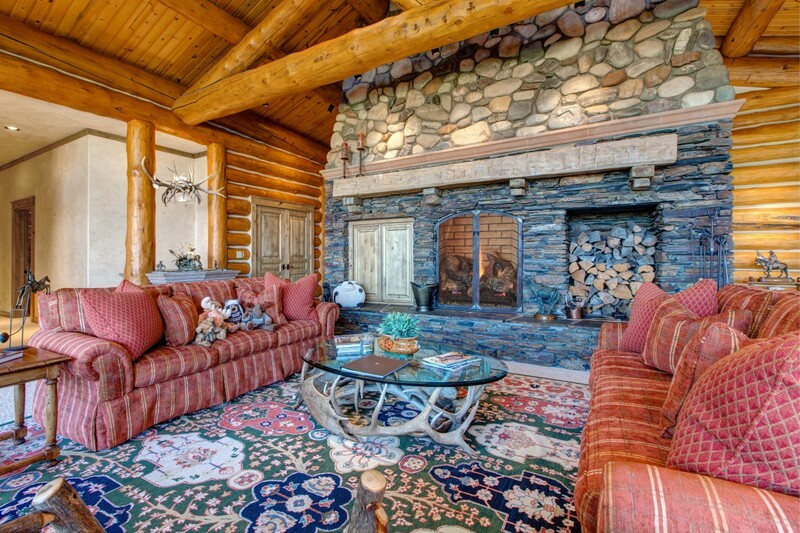 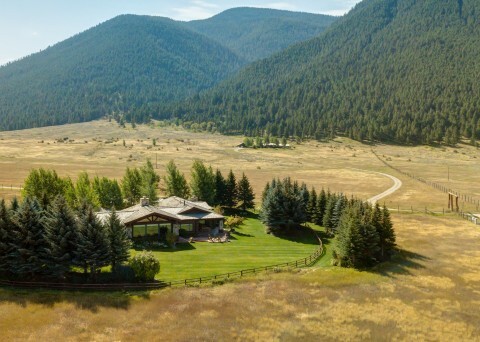 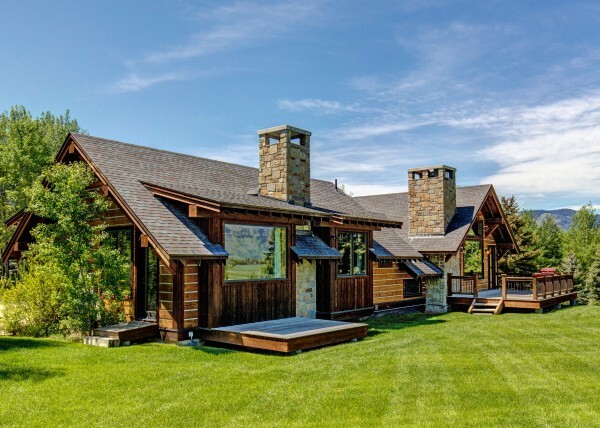 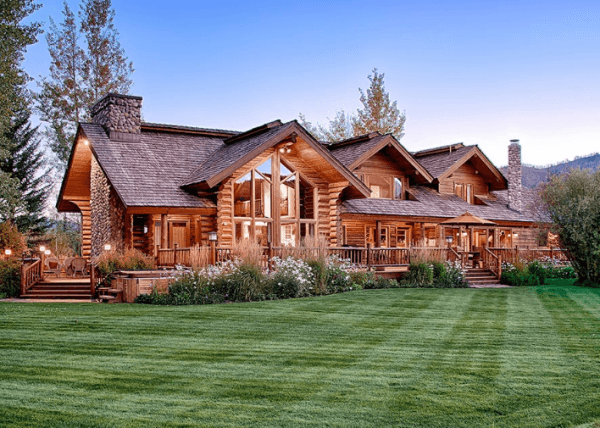 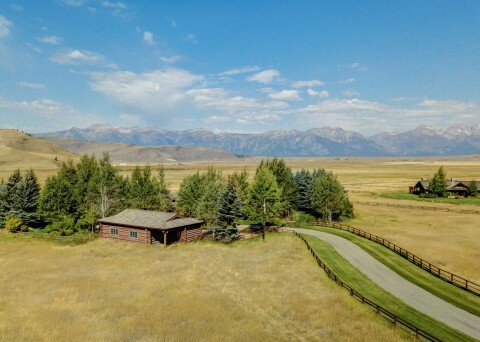 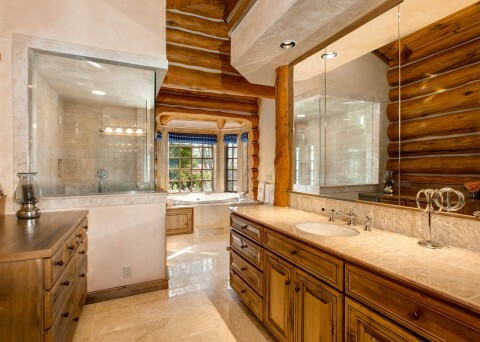 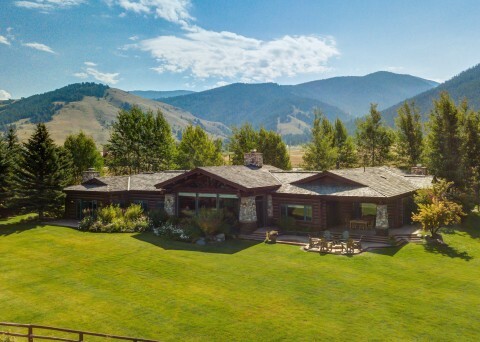 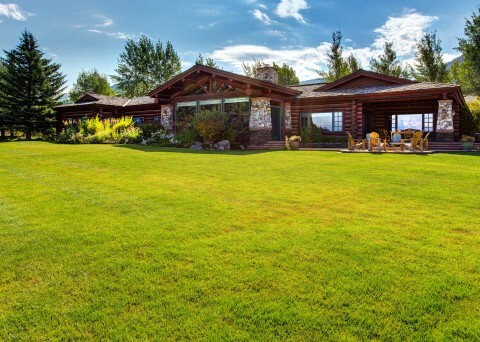 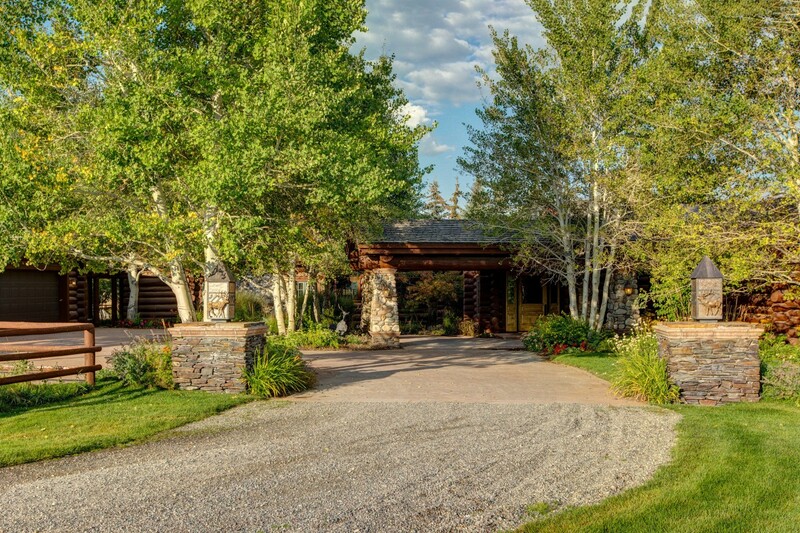 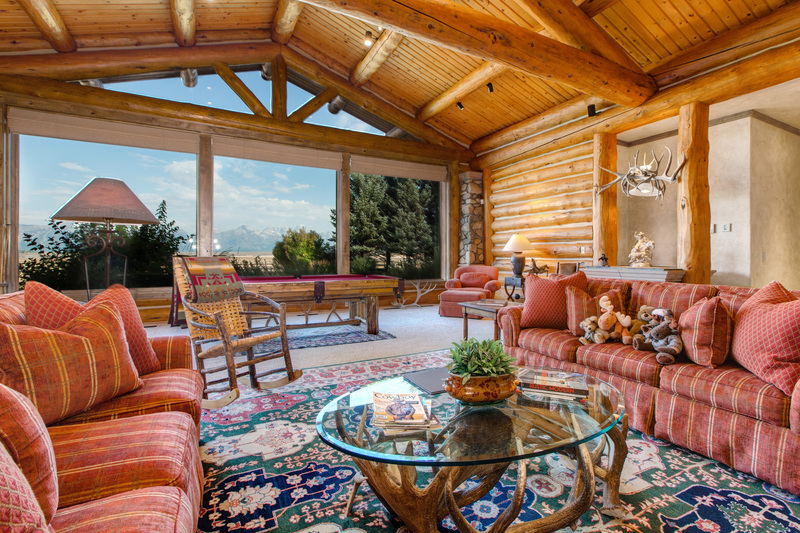 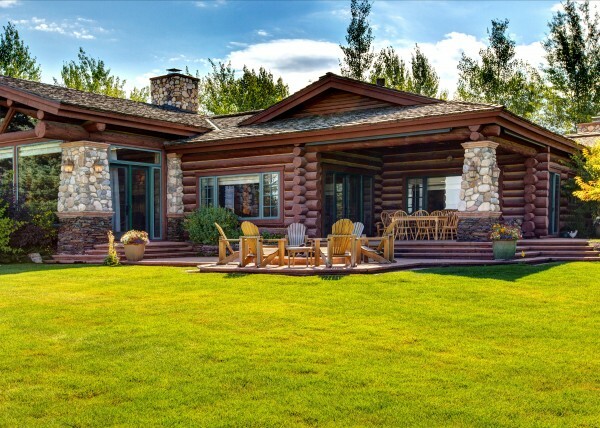 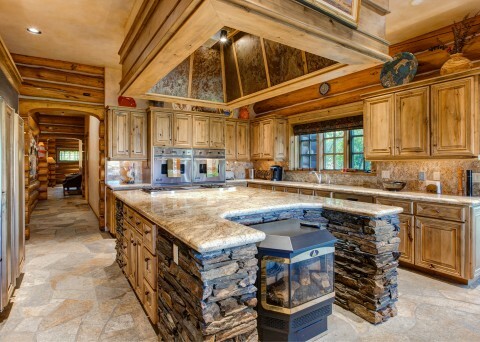 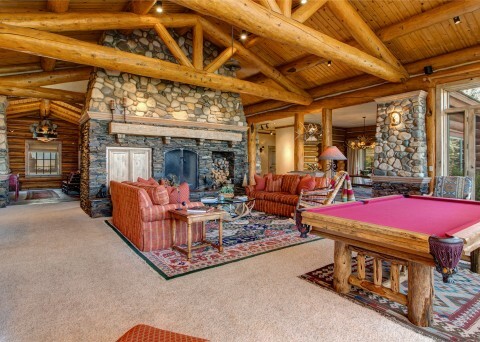 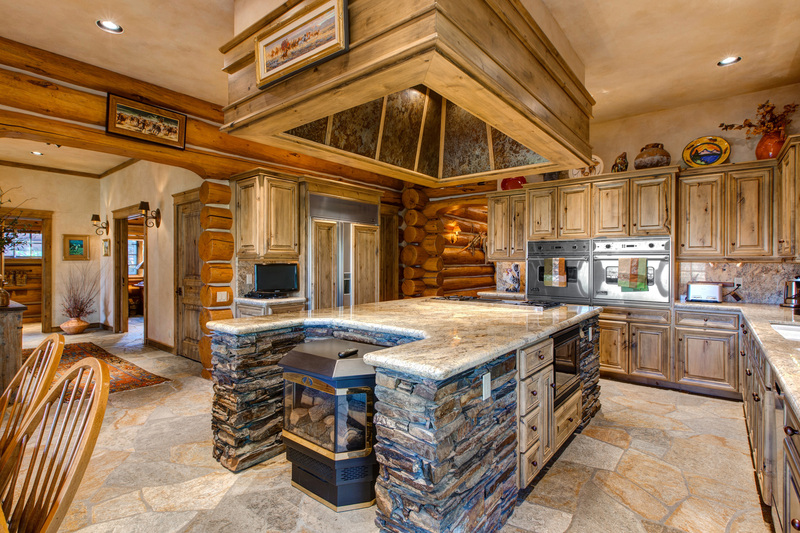 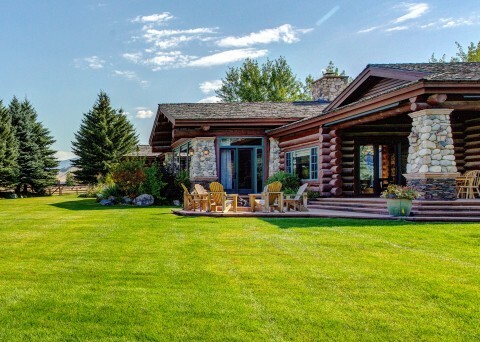 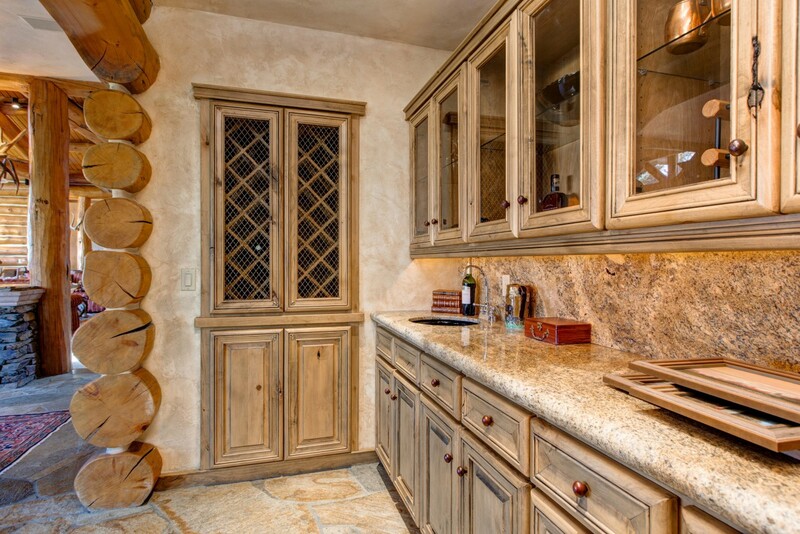 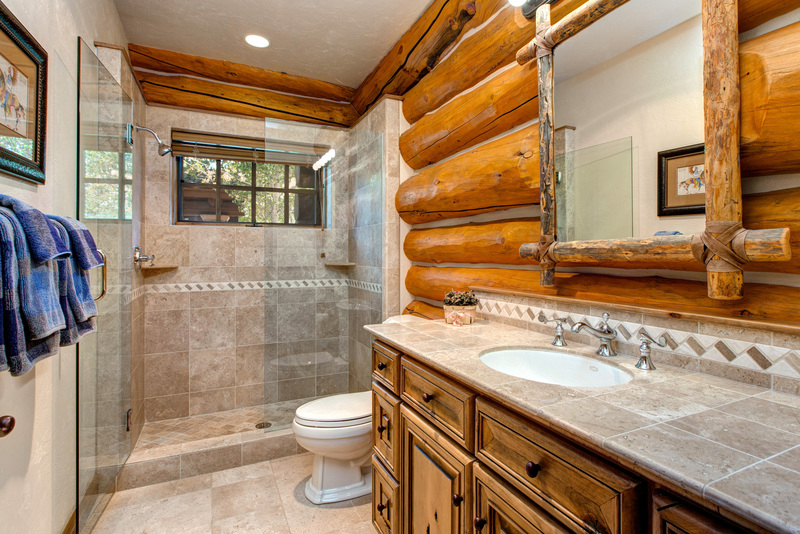 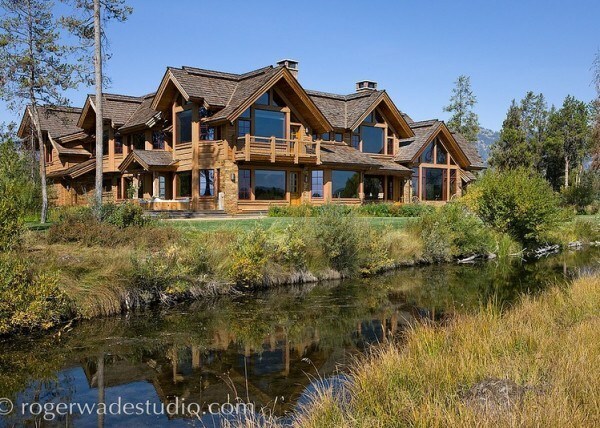 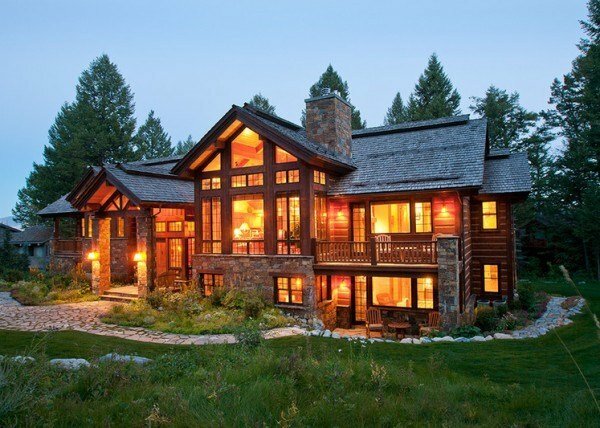 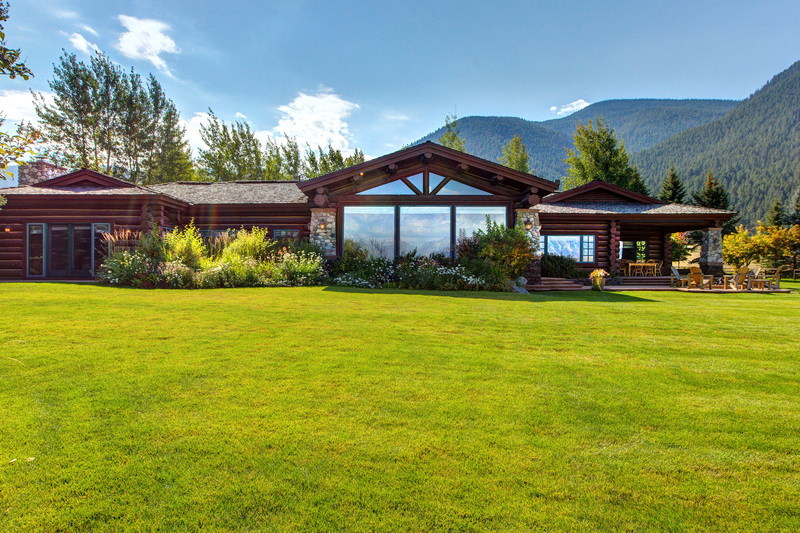 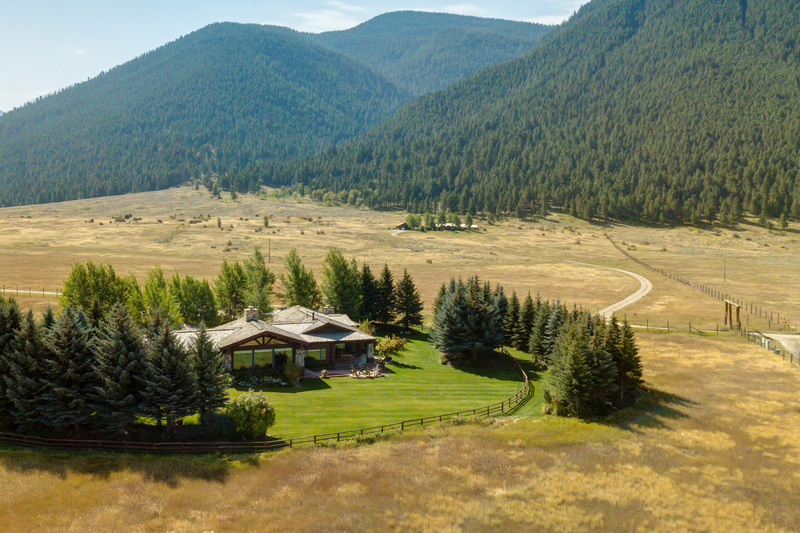 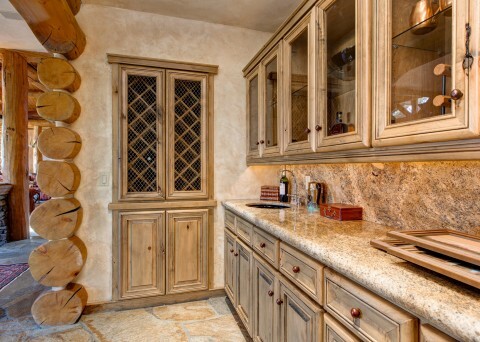 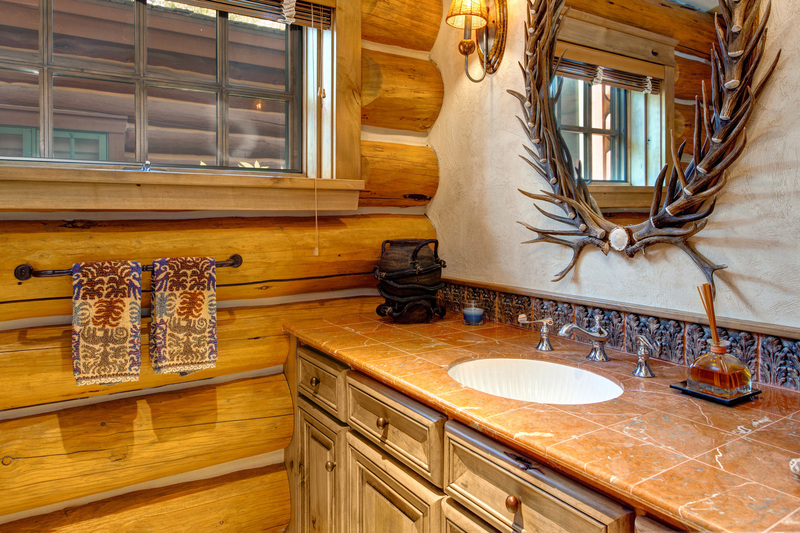 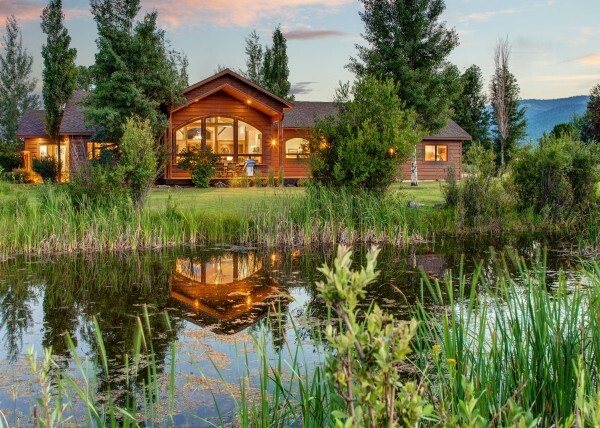 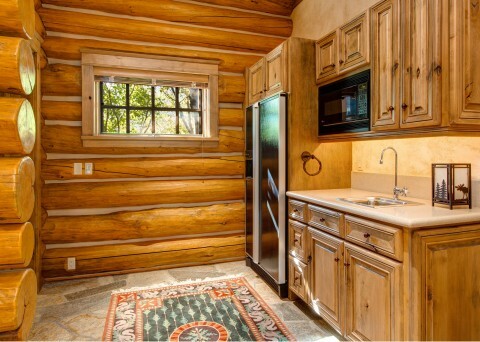 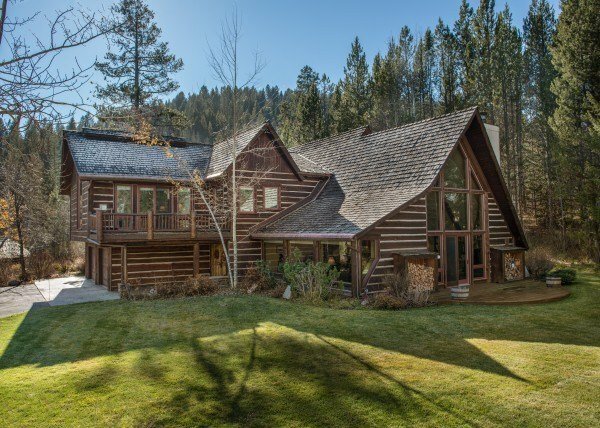 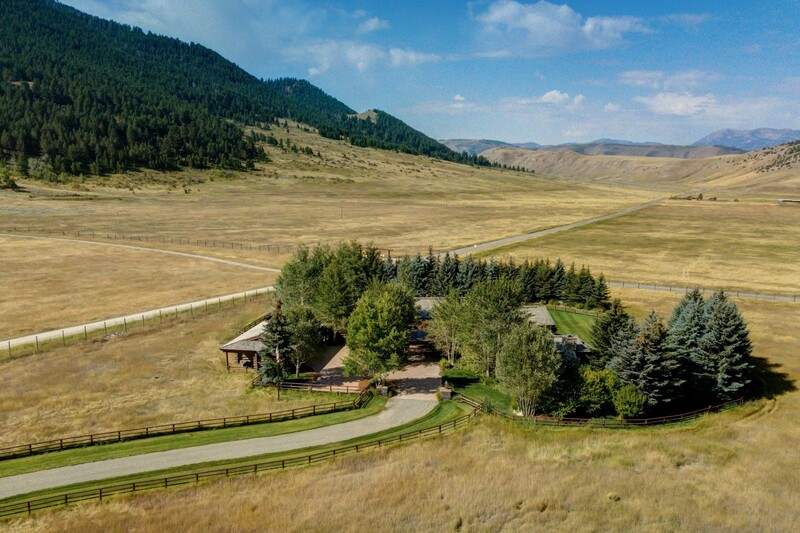 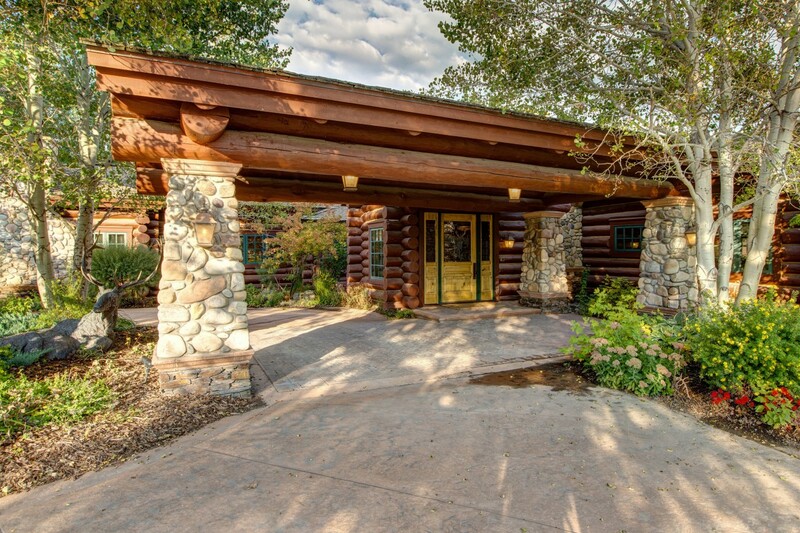 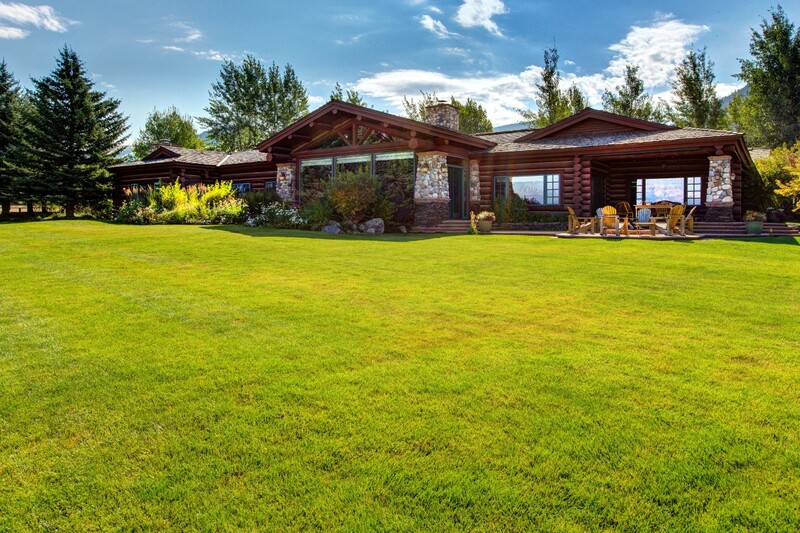 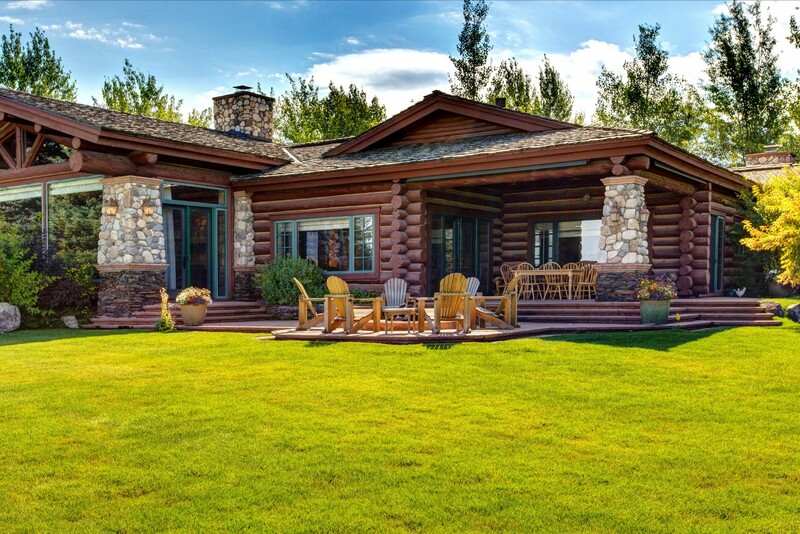 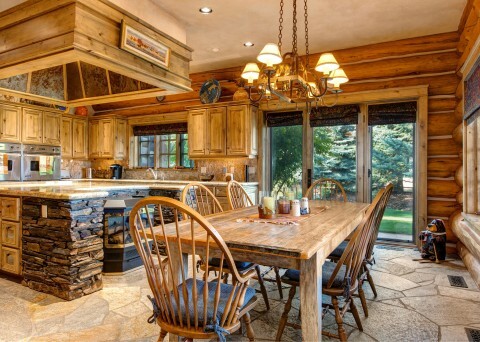 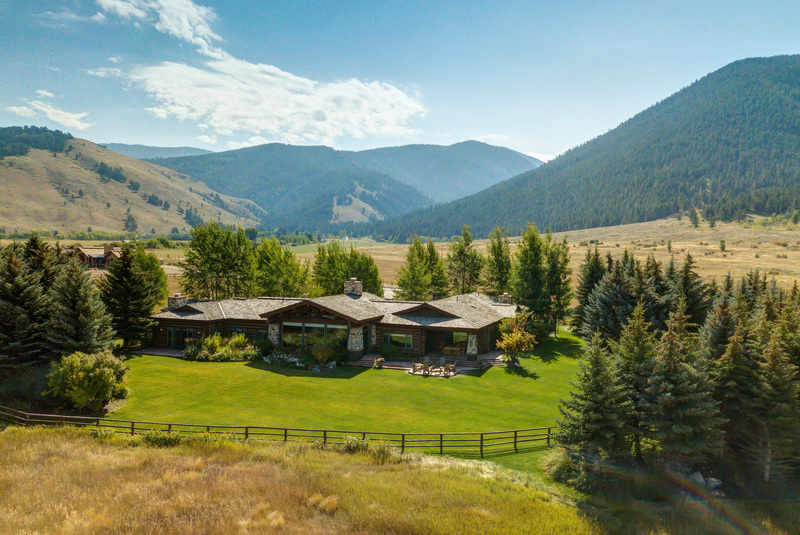 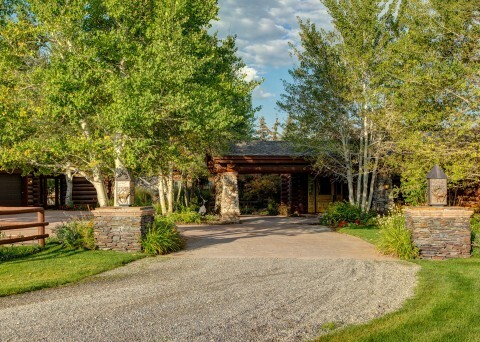 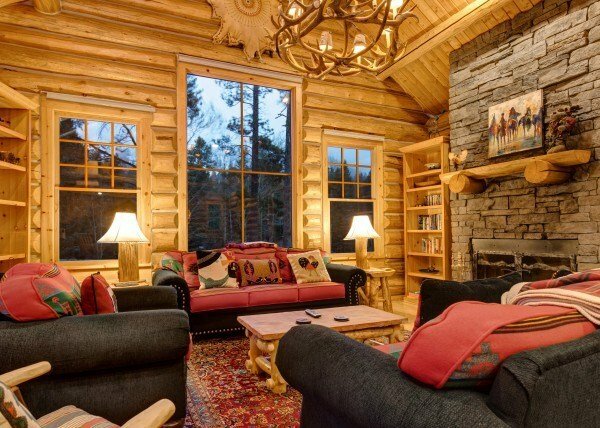 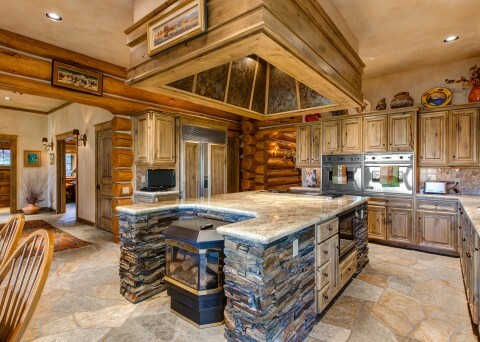 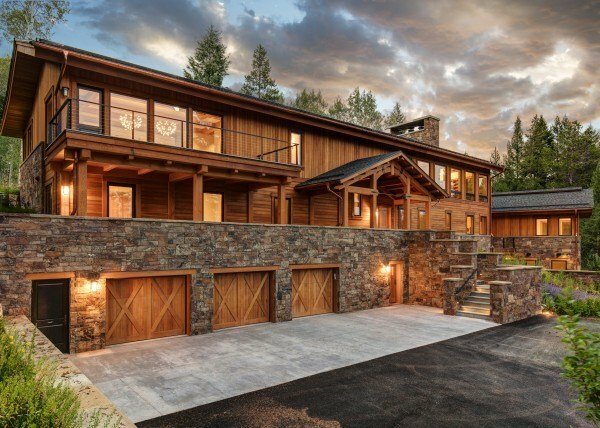 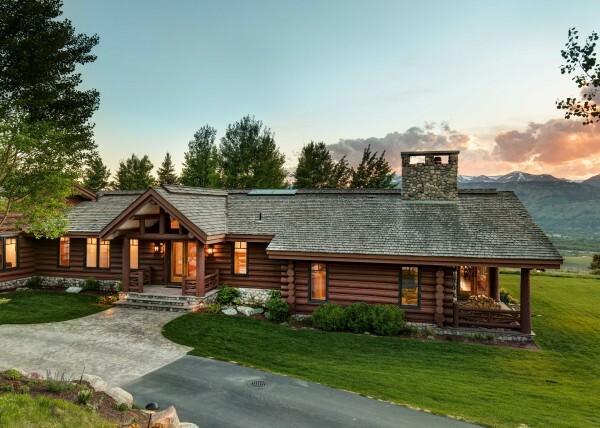 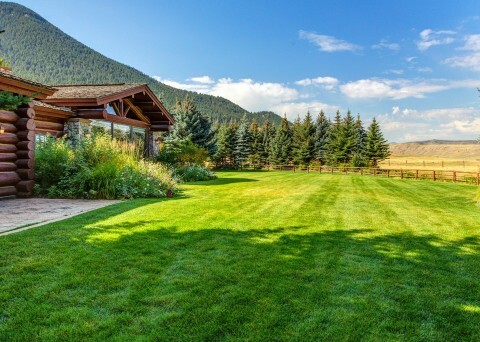 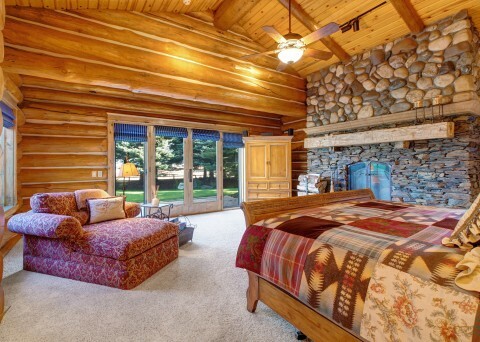 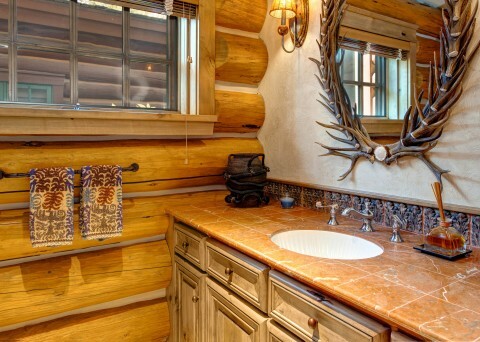 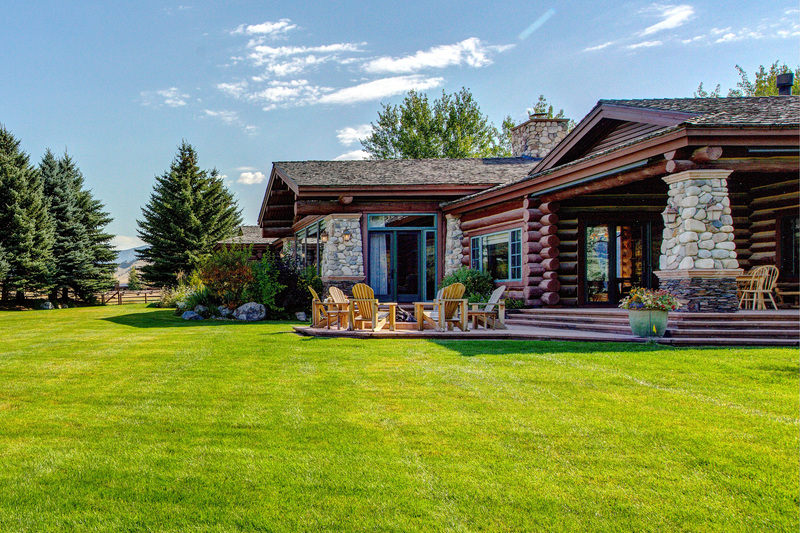 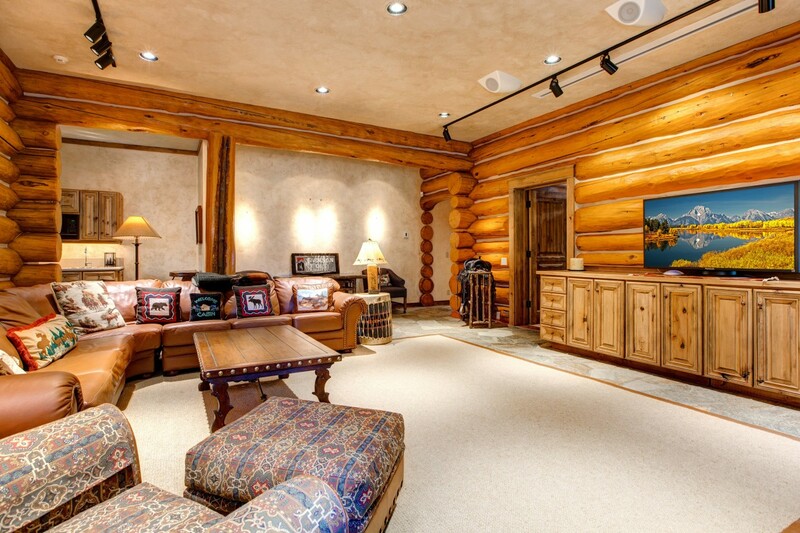 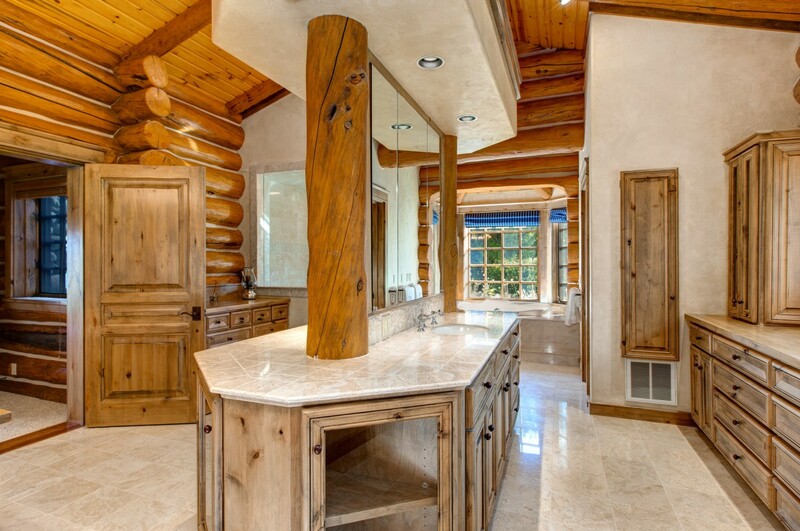 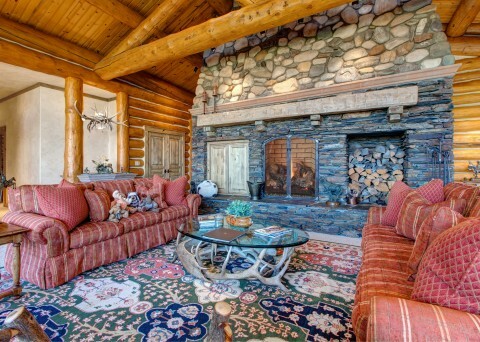 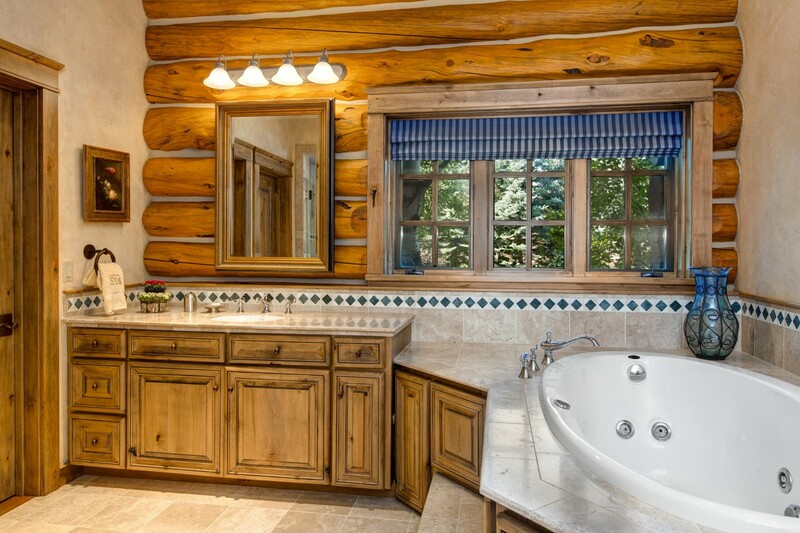 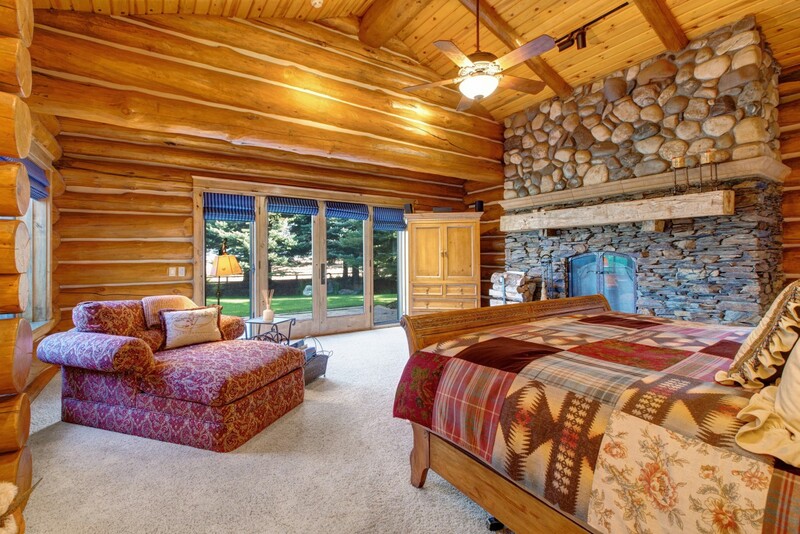 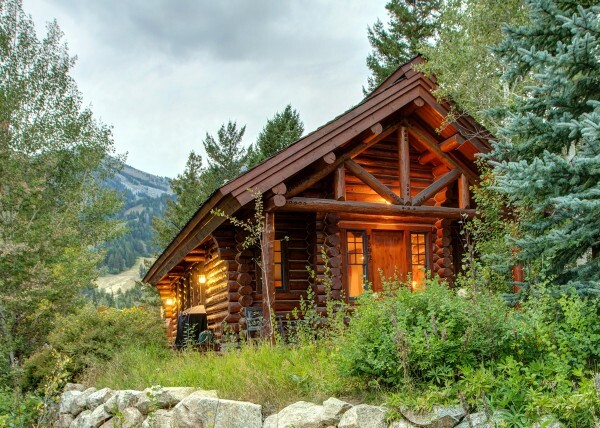 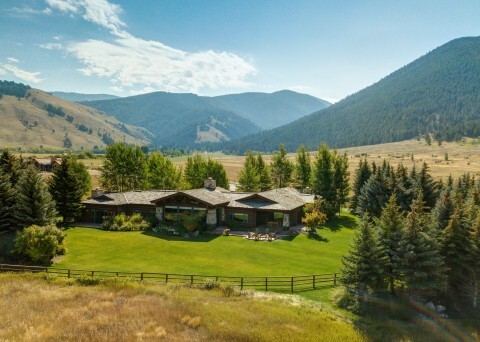 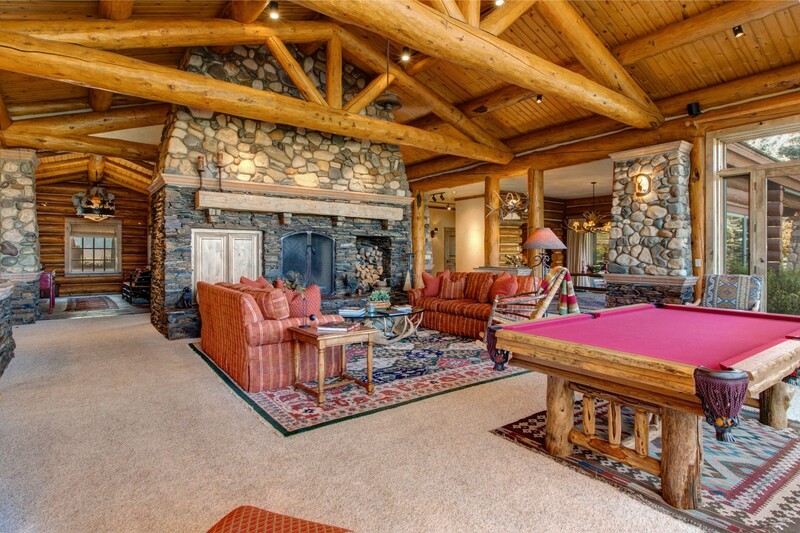 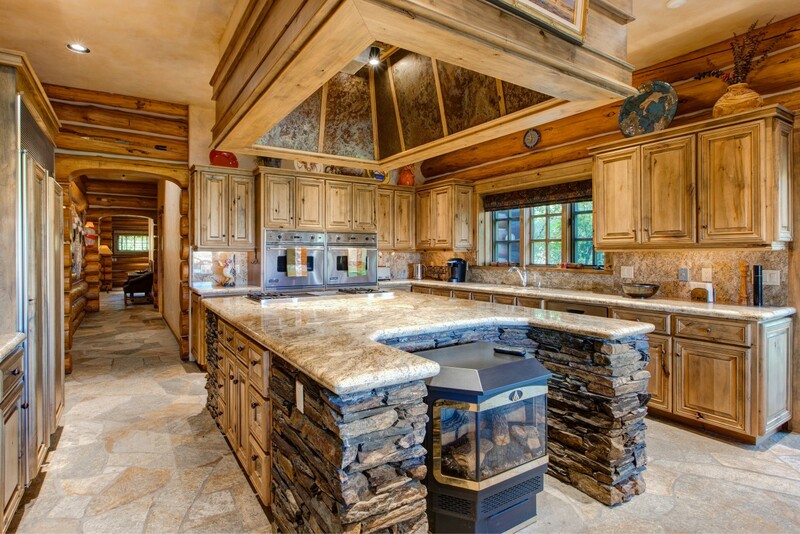 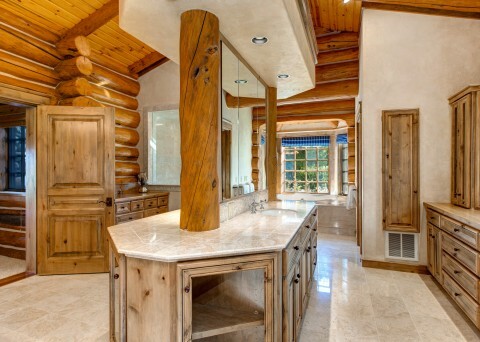 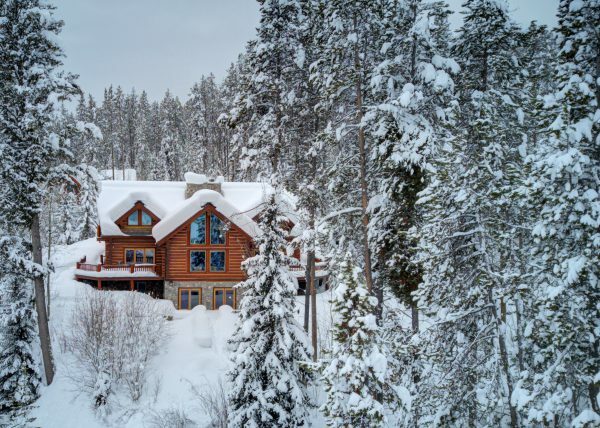 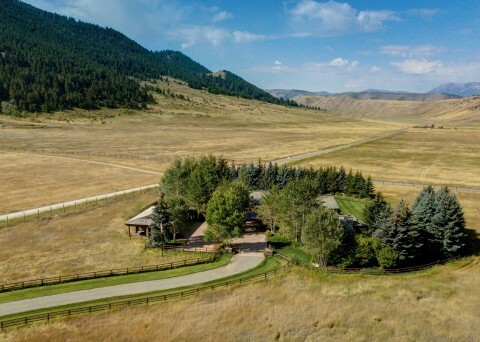 This hand-crafted log residence boasts a coveted location within the 24,700-acre National Elk Refuge. 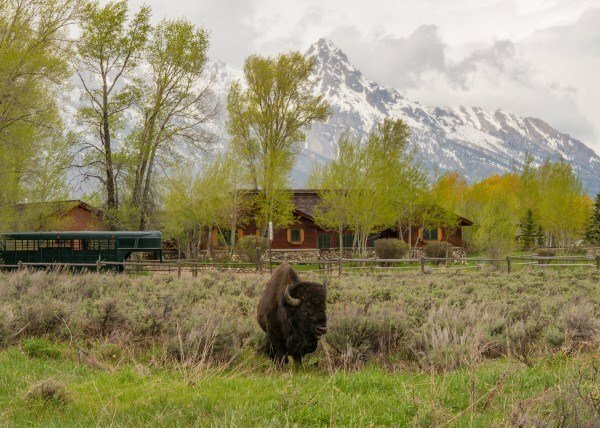 Surrounded by Wyoming’s prized wildlife, you’ll enjoy the feeling of seclusion and serenity while being just 10 minutes away from the Town of Jackson. 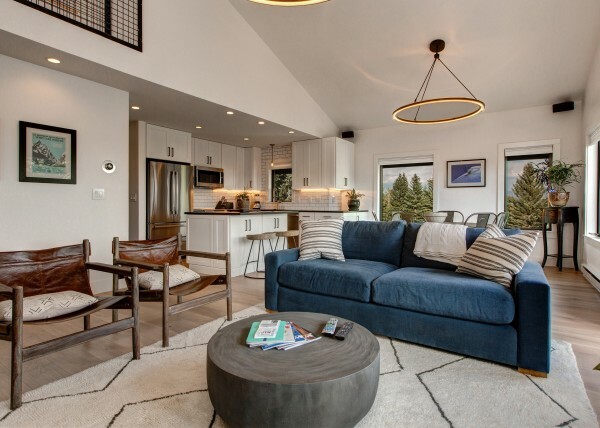 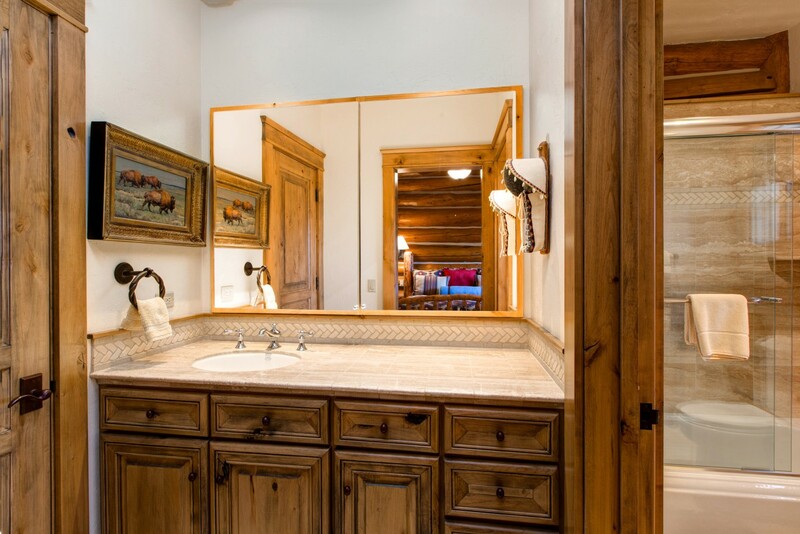 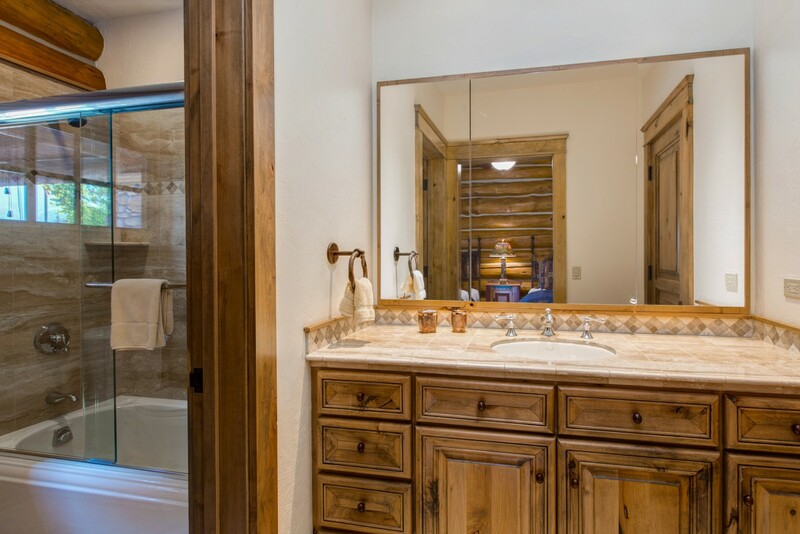 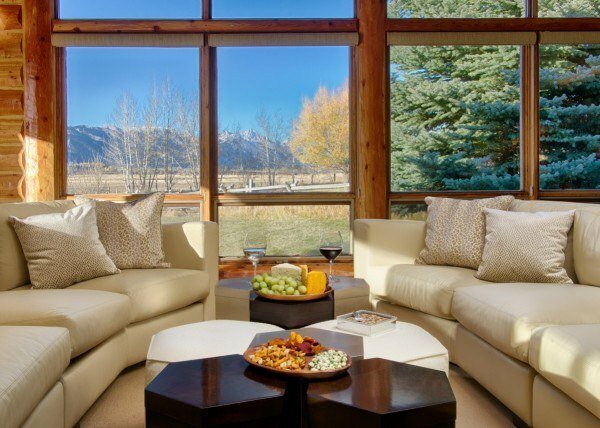 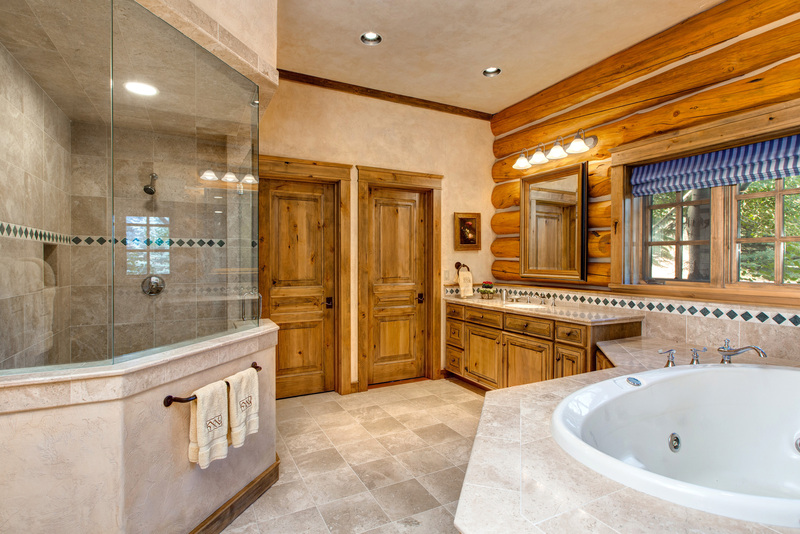 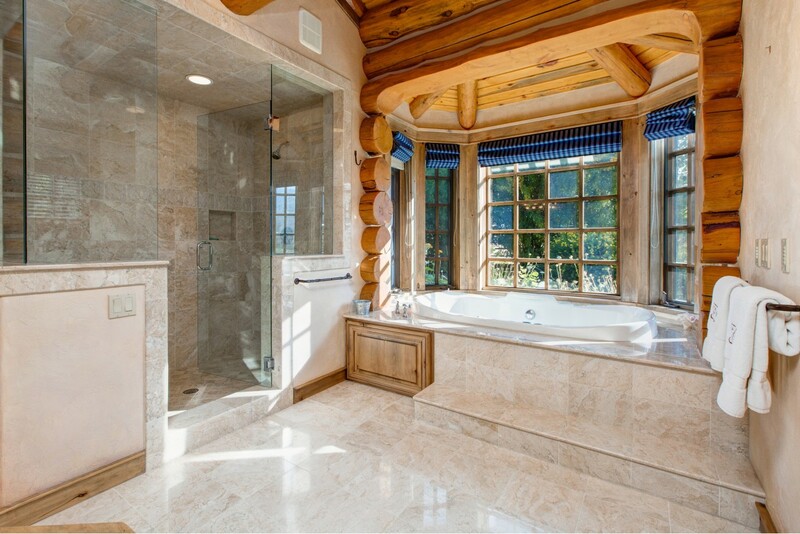 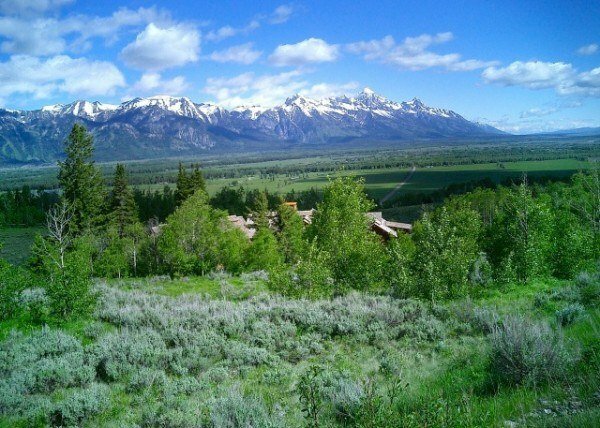 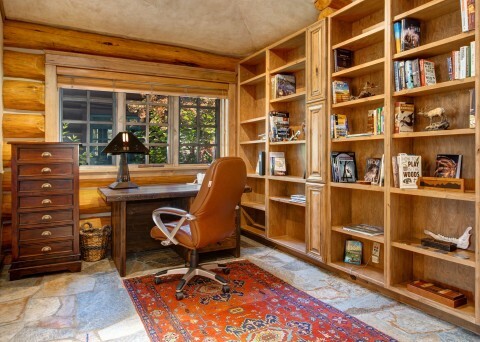 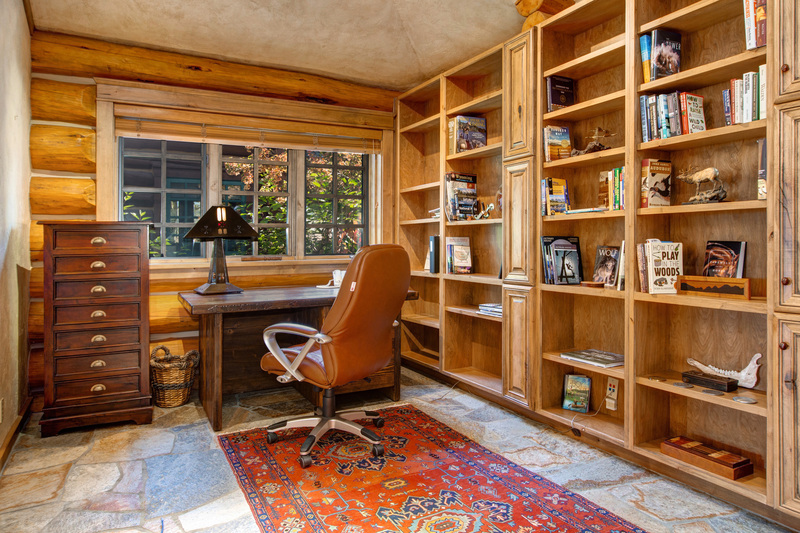 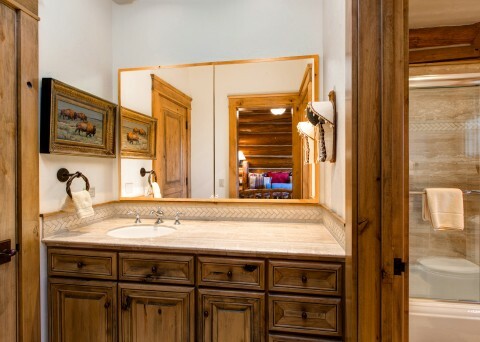 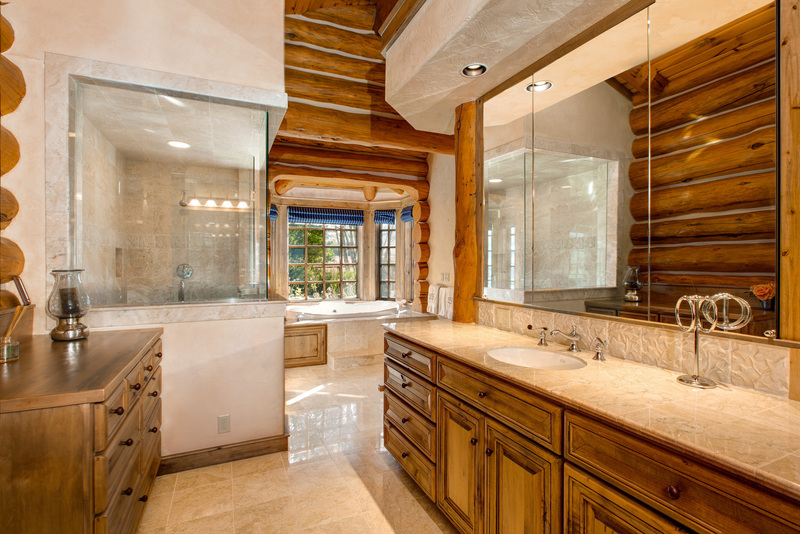 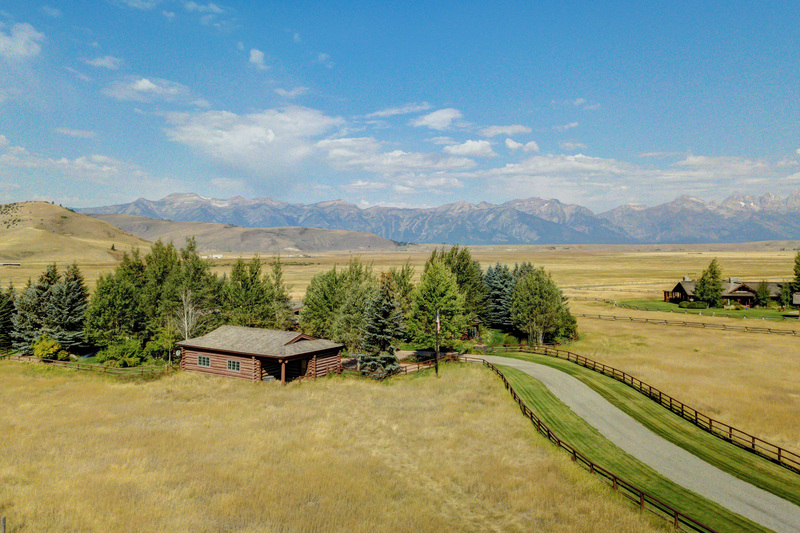 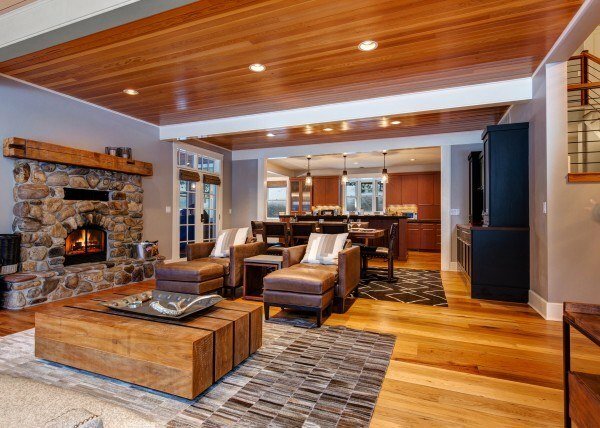 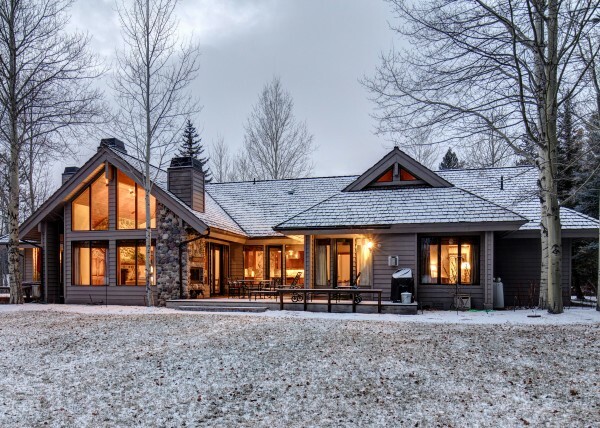 Showcasing dramatic and exquisite Teton views at every opportunity, this single level home flows beautifully and affords the comfort of private bathrooms for every one of the five bedrooms. 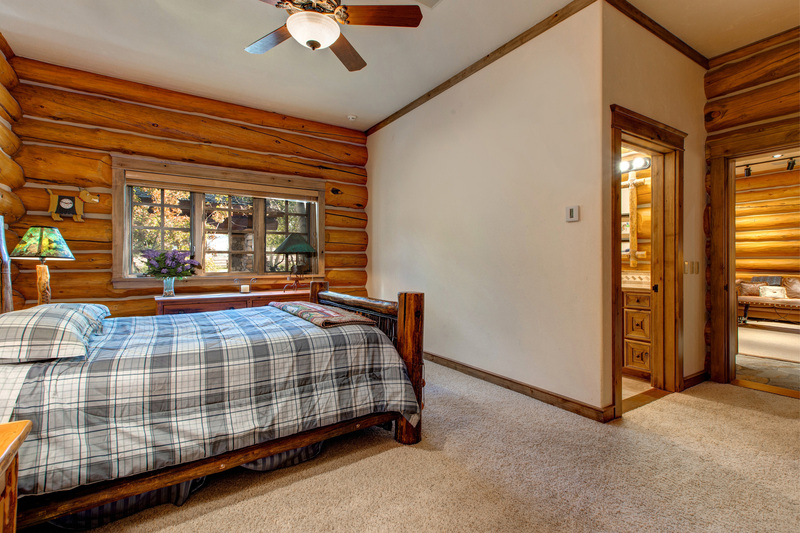 Other highlights include a luxurious master wing, office, spacious media room with projection TV, laundry room, and more amenities to make you feel perfectly at home. 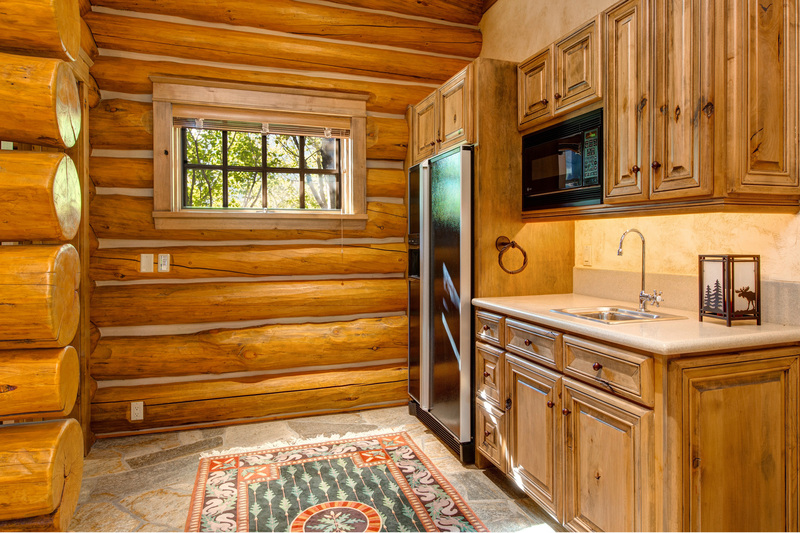 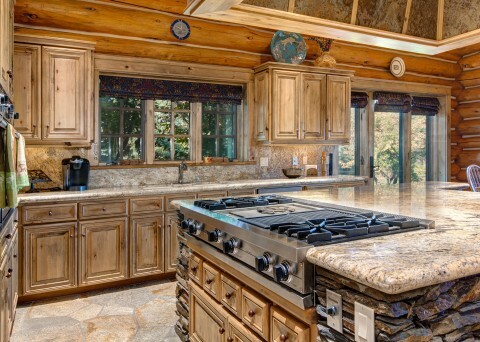 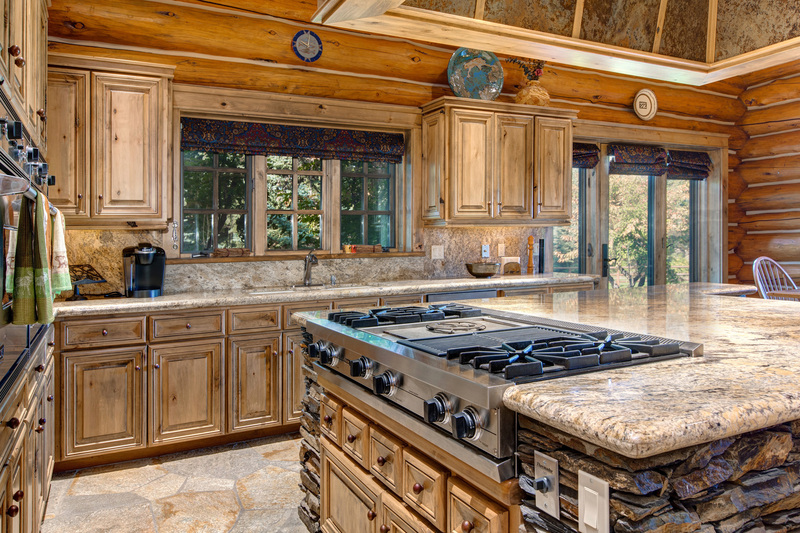 The eat-in kitchen features ample work space with a center island of granite counter tops and a cozy heating stove that will invite you time and time again to leisurely sip that hot cocoa or steaming cup of coffee while contemplating the beautiful views after adventure-filled days. 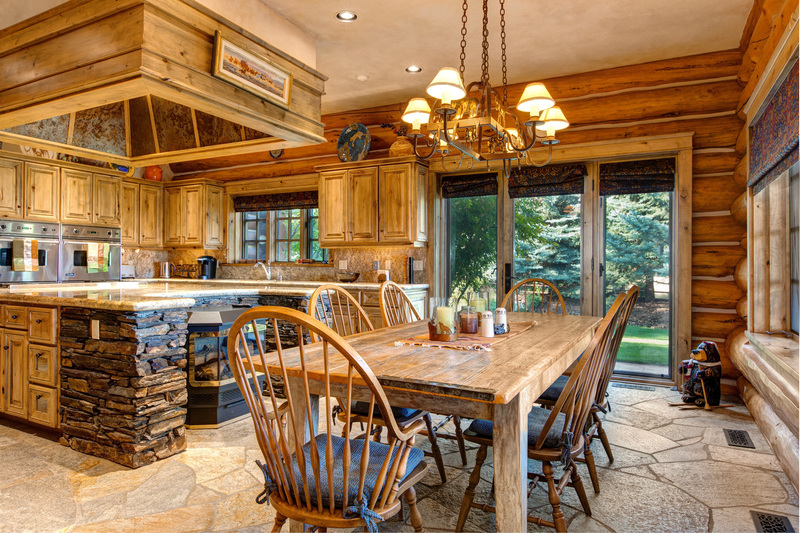 On warm summer days, you’ll appreciate taking your meals out on the covered patio, easily accessible off the kitchen and dining rooms. 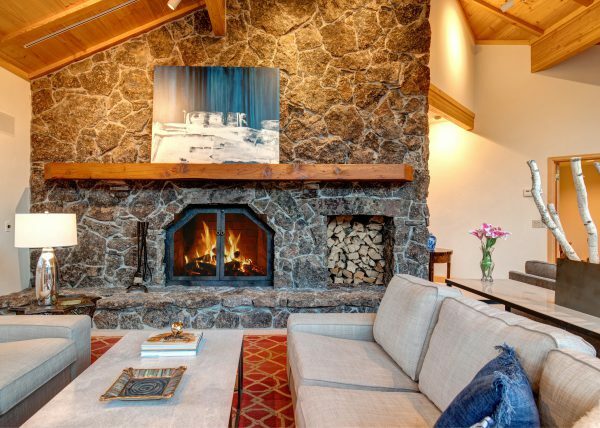 A sunken fire pit within the extended patio beckons those yummy campfire gatherings of s’mores or a tranquil moment with a glass of wine. 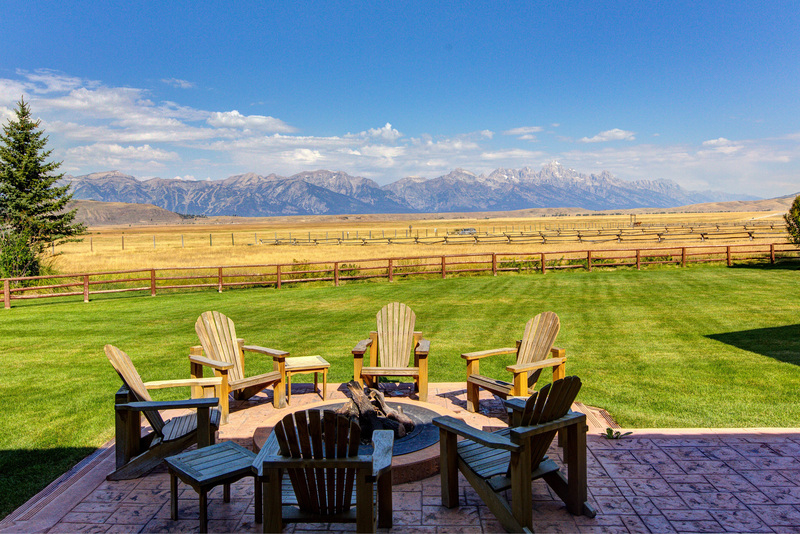 The serenity by the fire-pit is broken only by the sounds of bugling elk, the call of a lone coyote or raptors in flight.